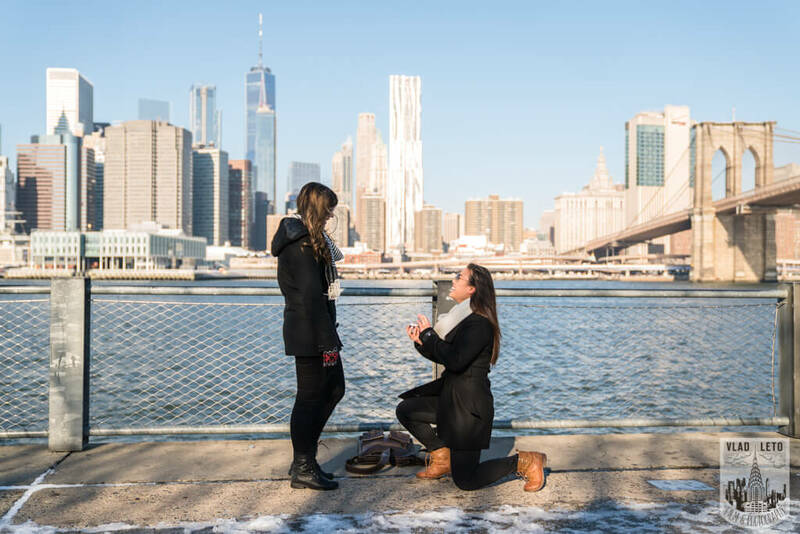 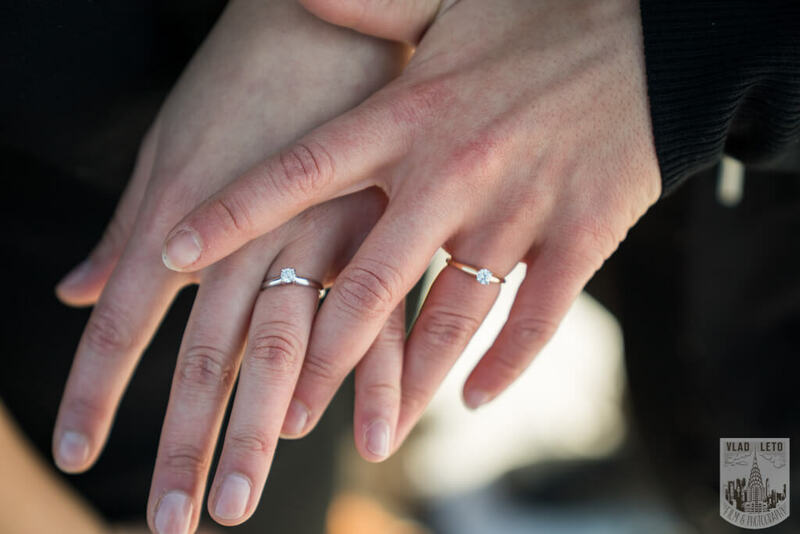 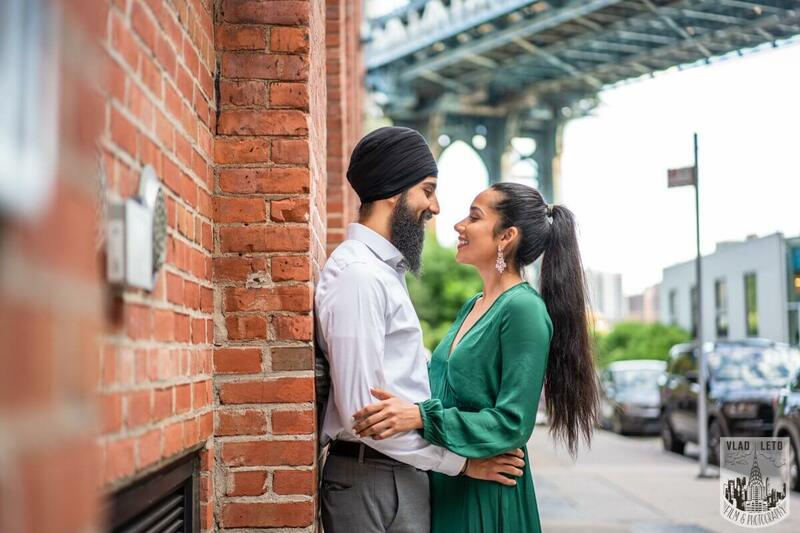 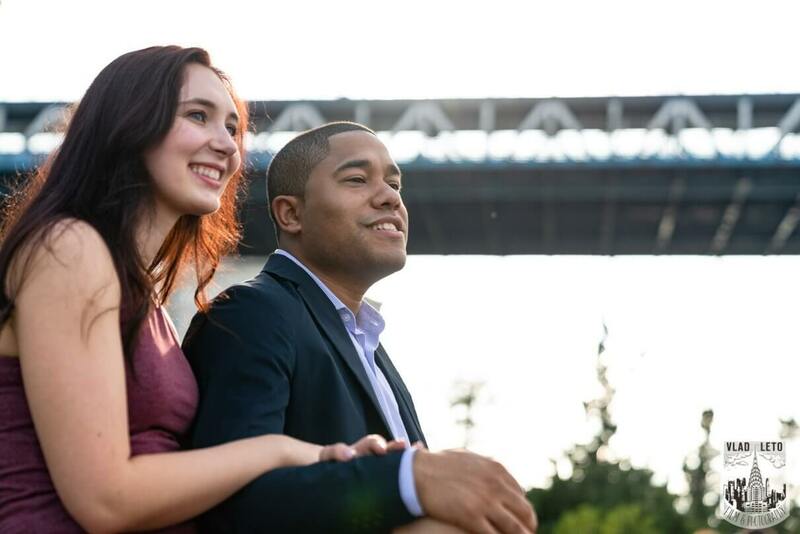 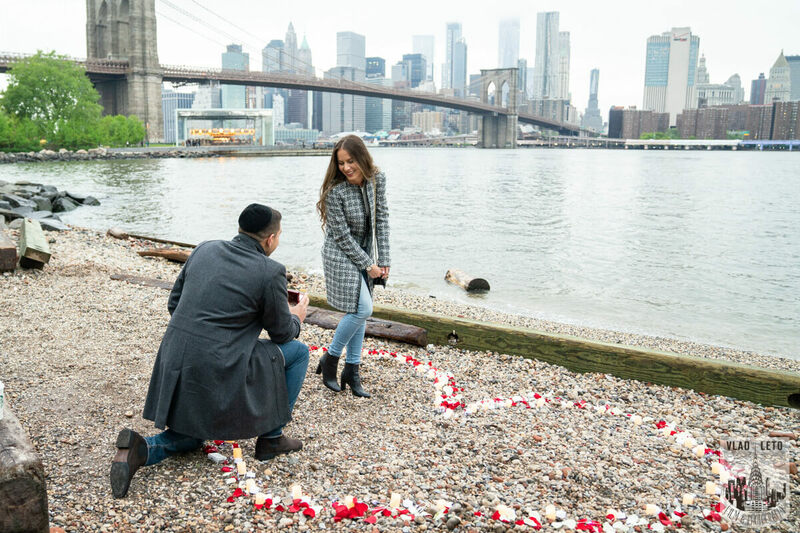 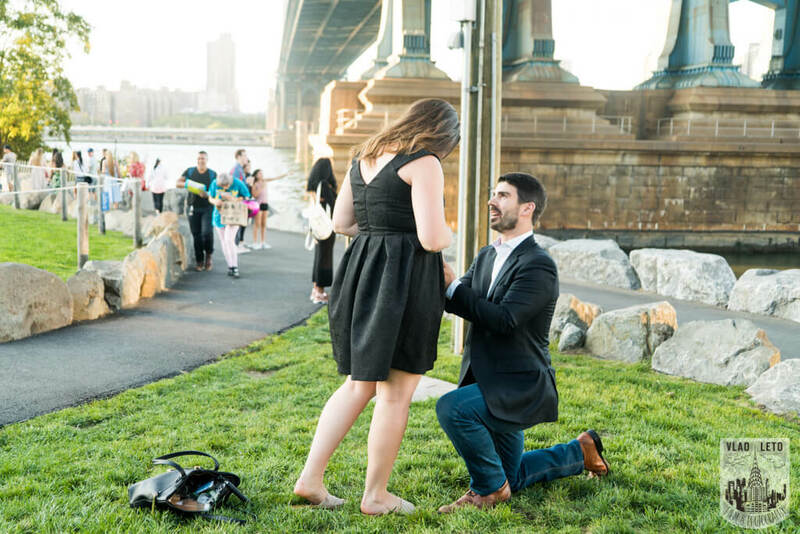 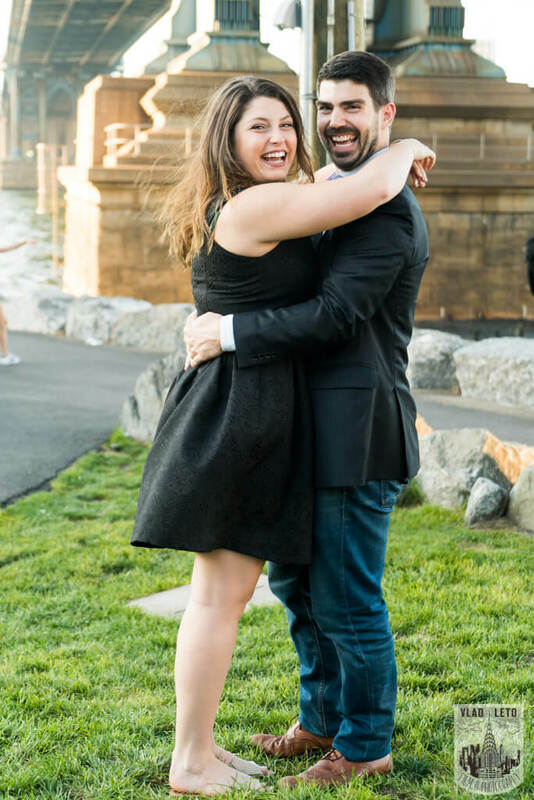 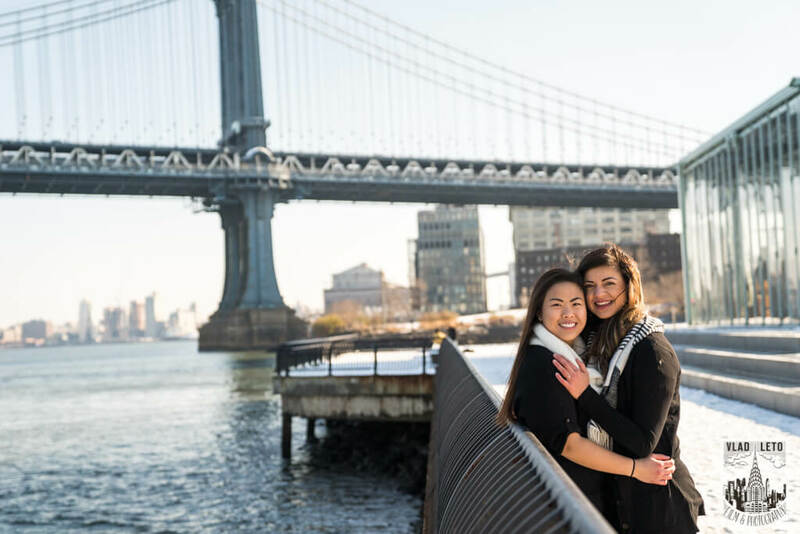 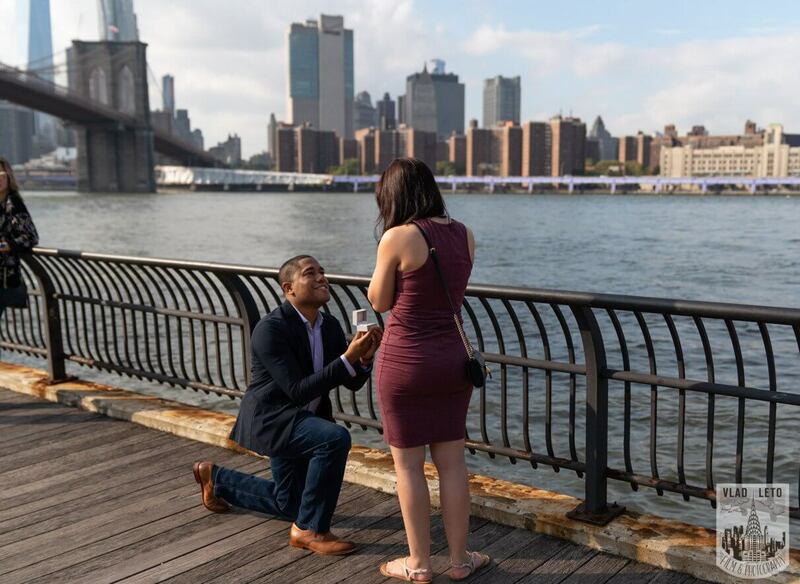 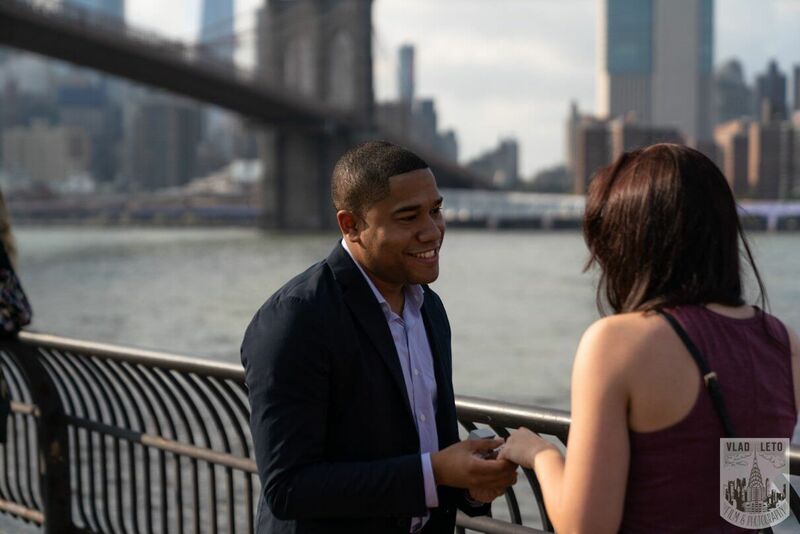 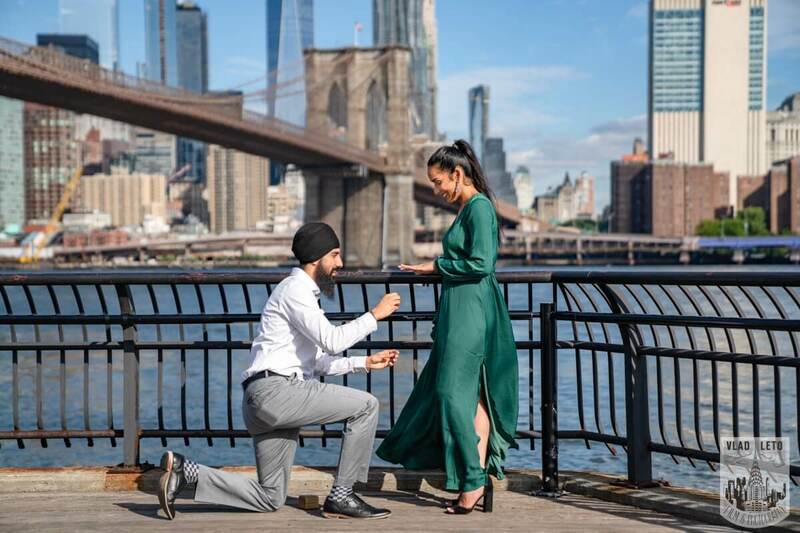 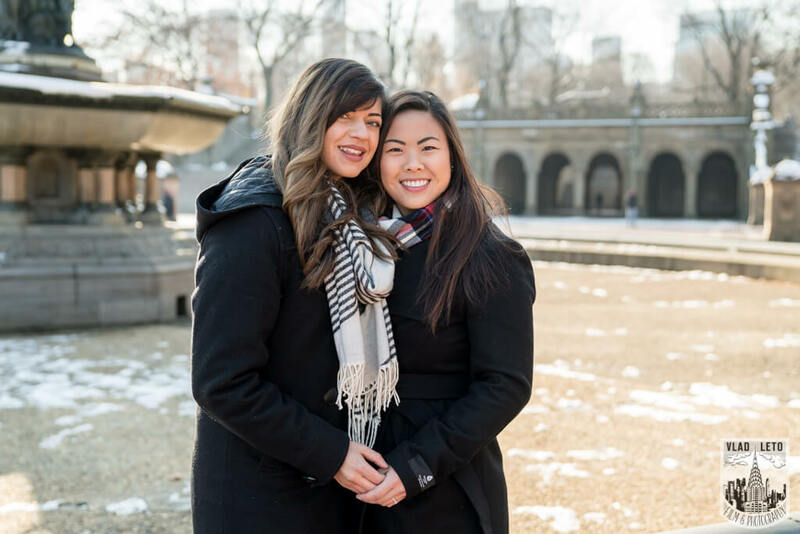 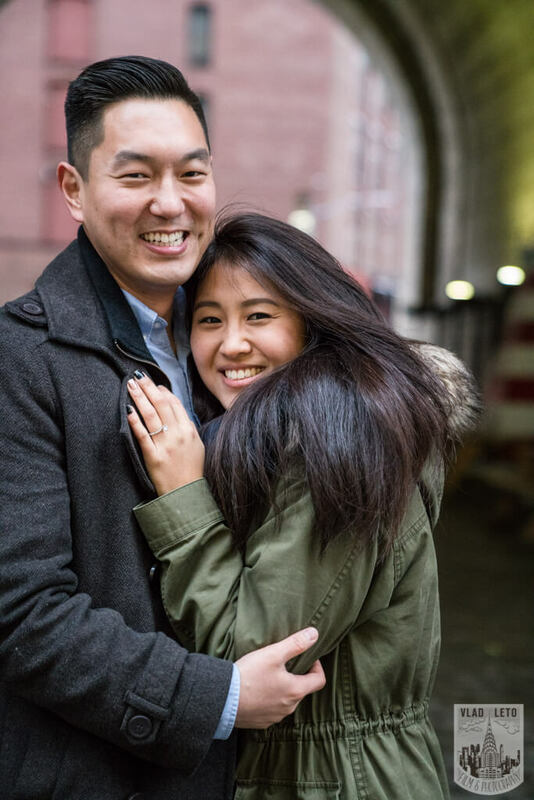 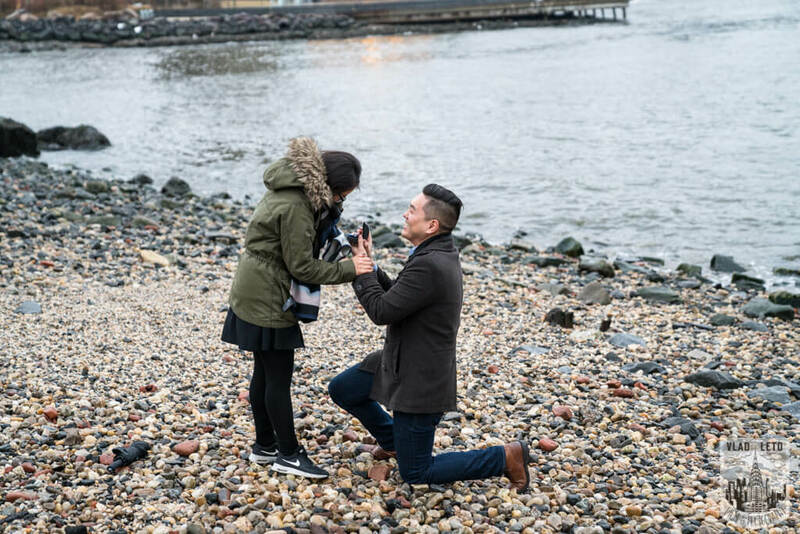 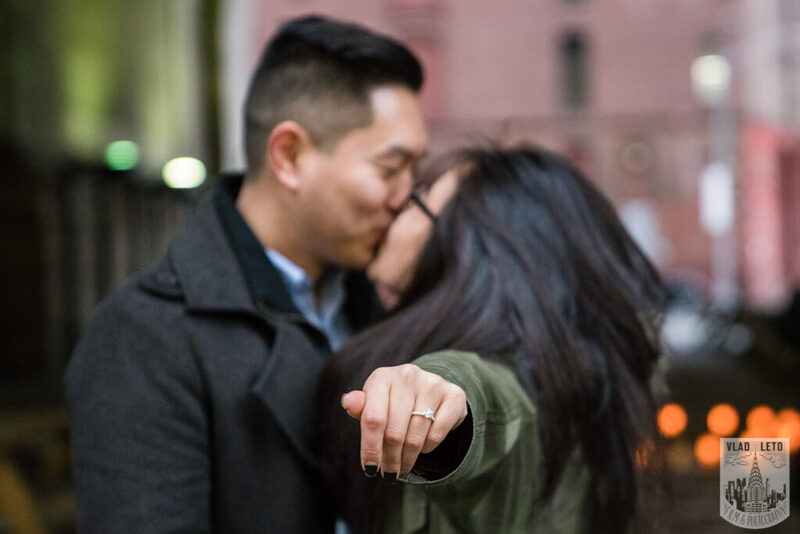 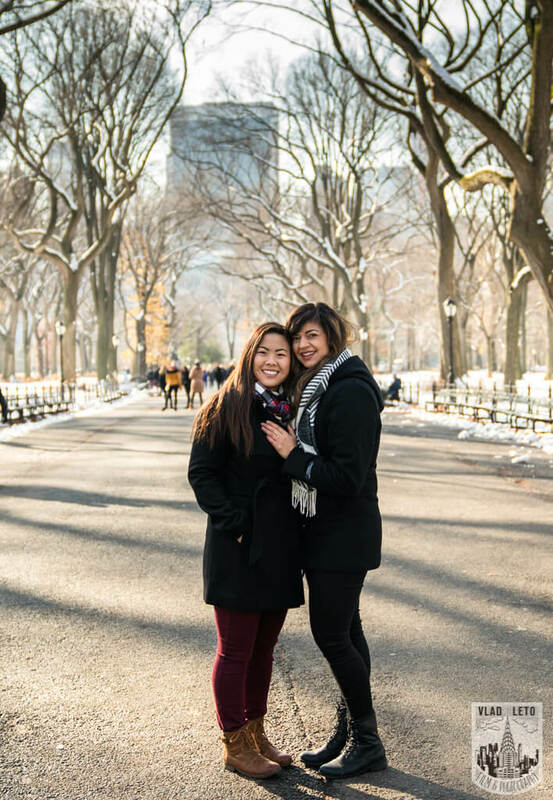 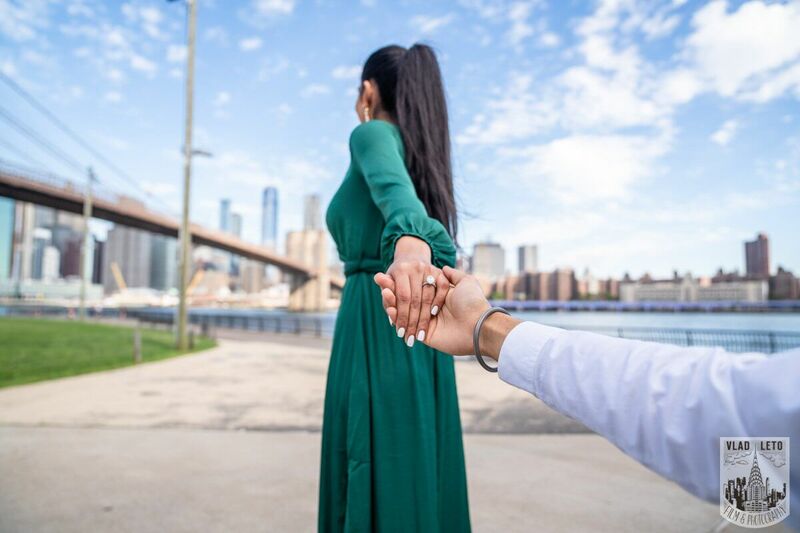 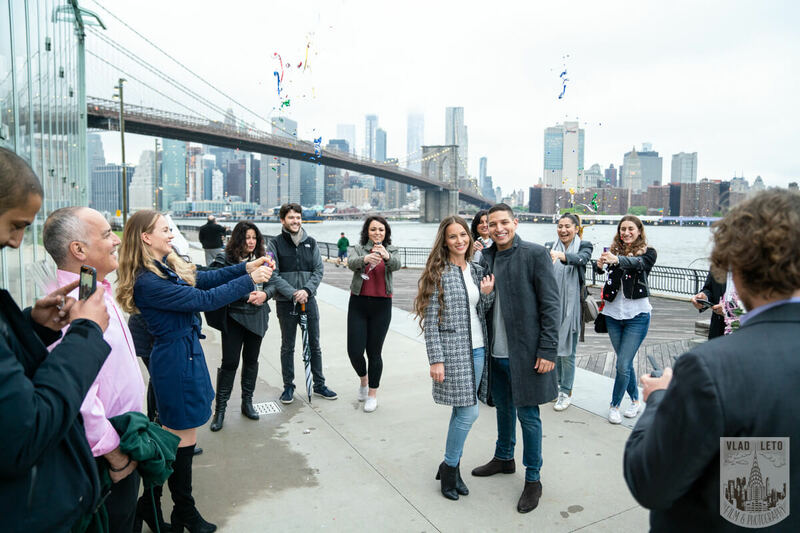 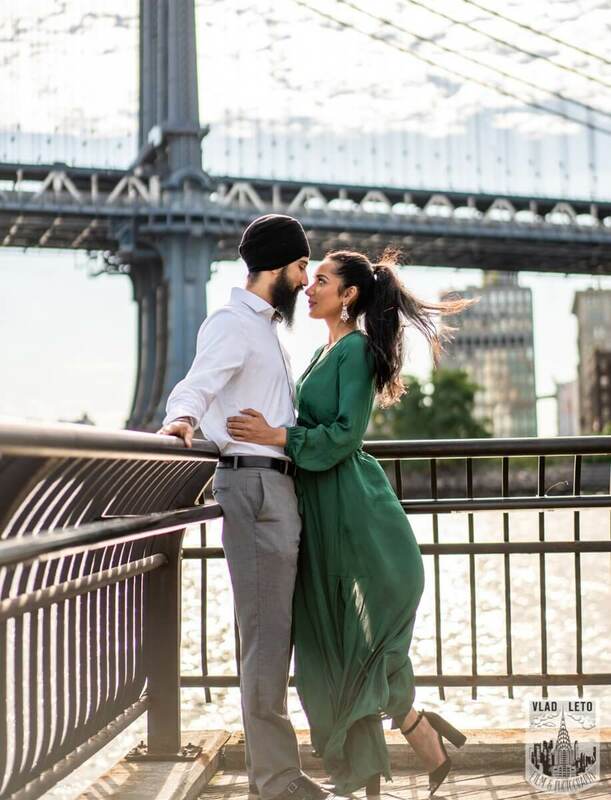 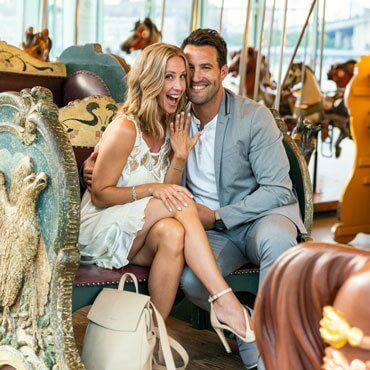 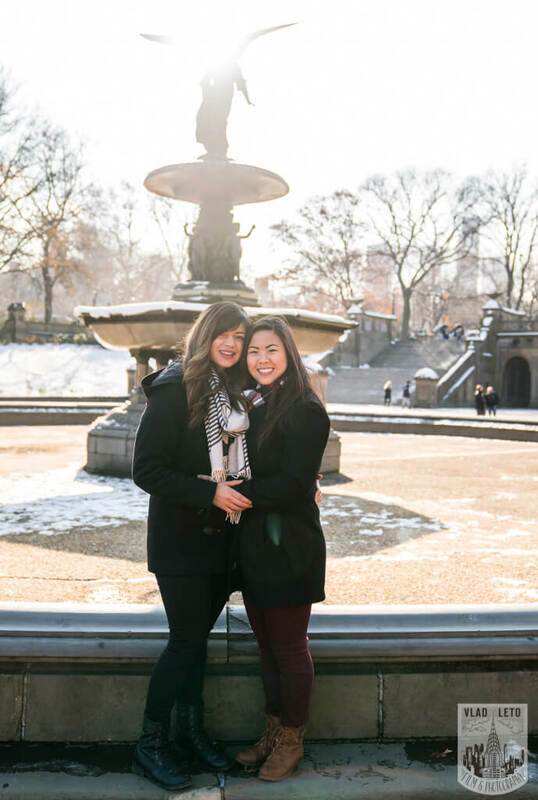 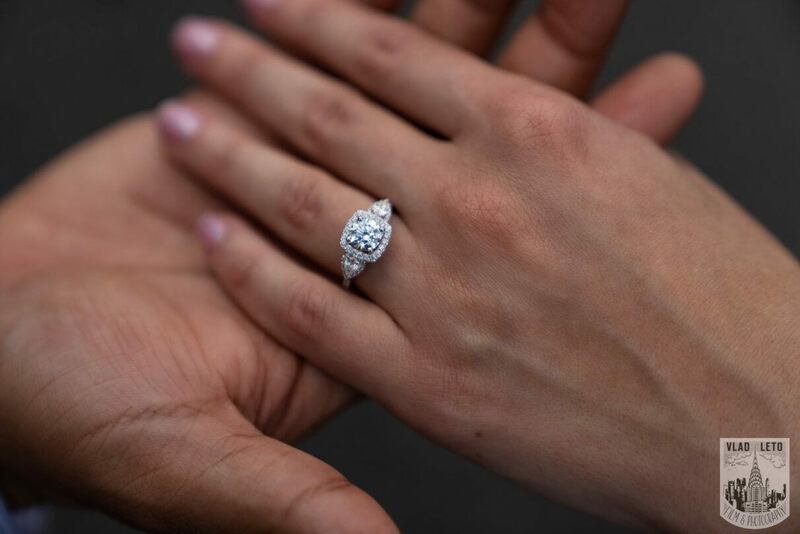 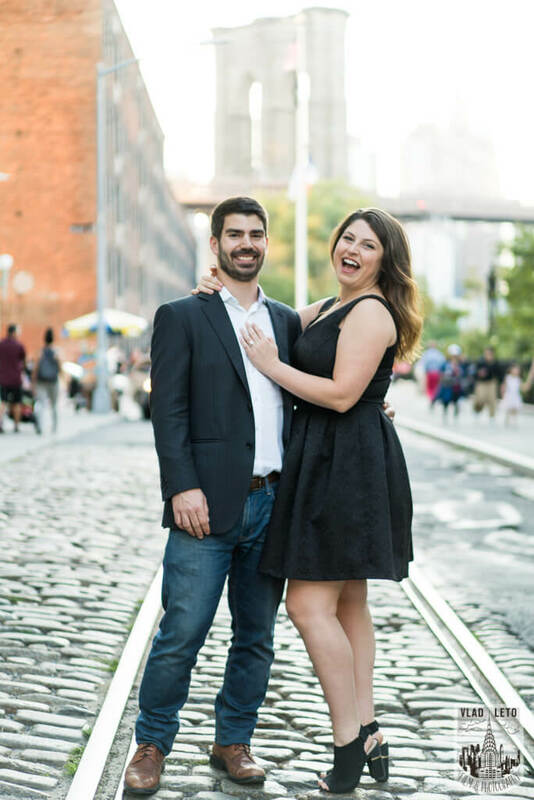 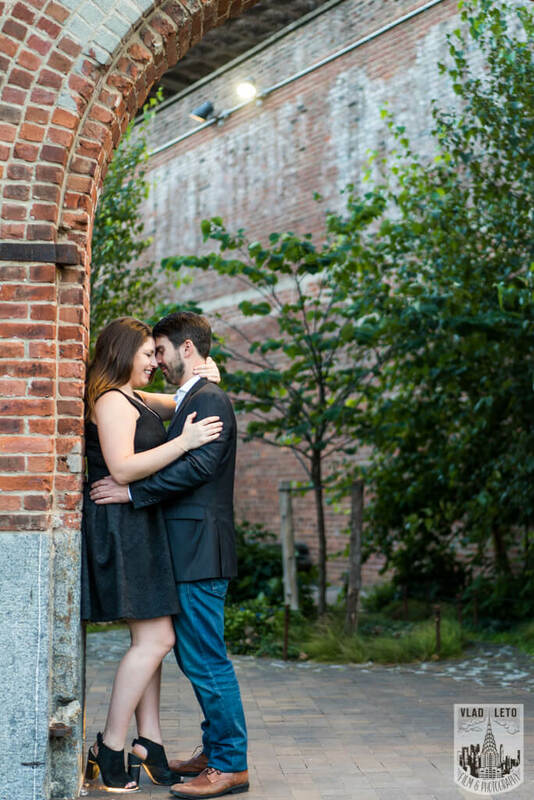 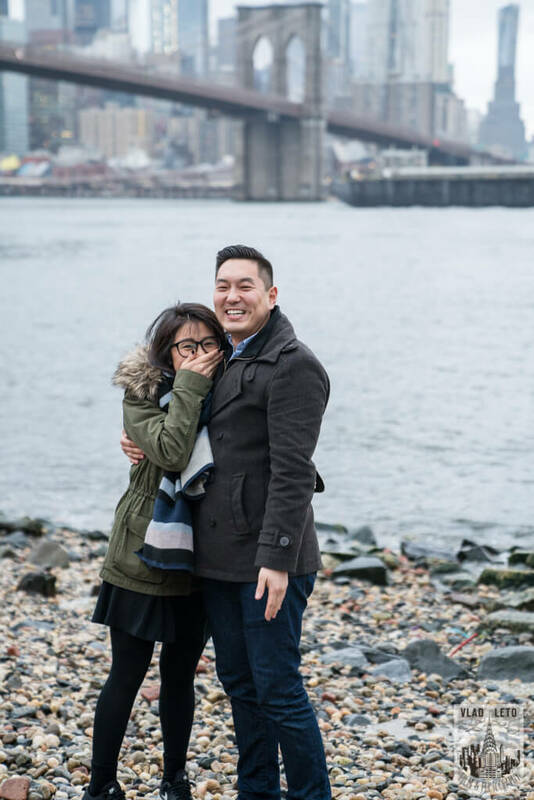 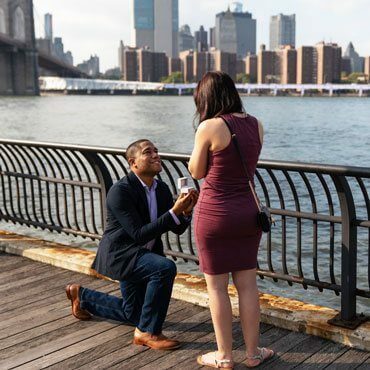 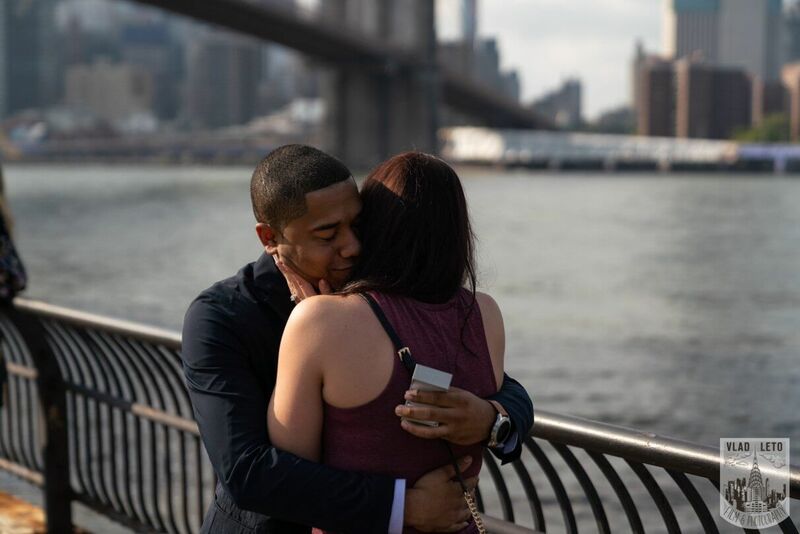 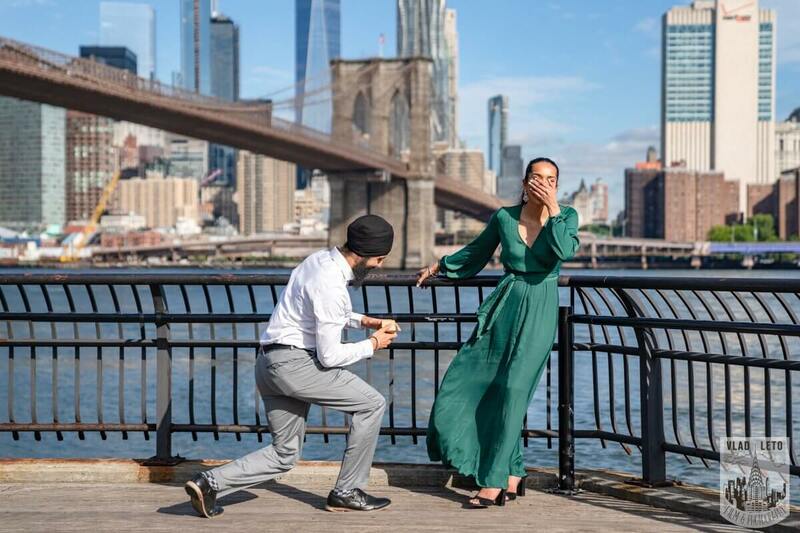 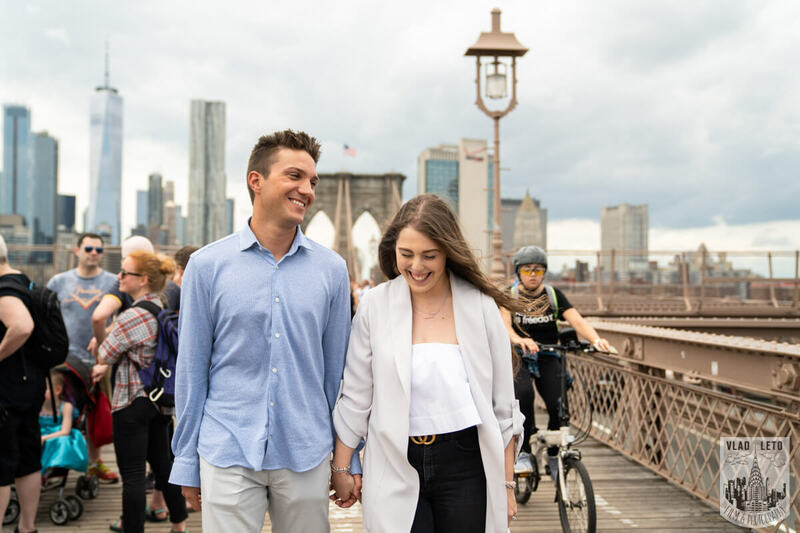 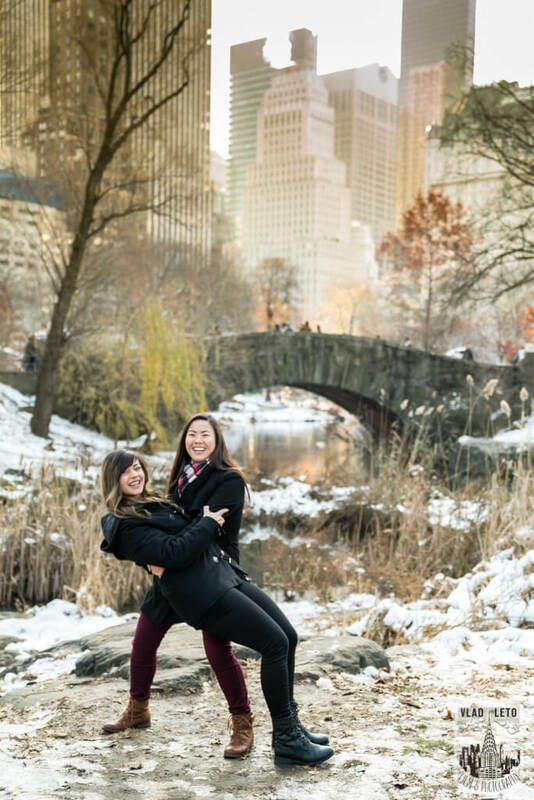 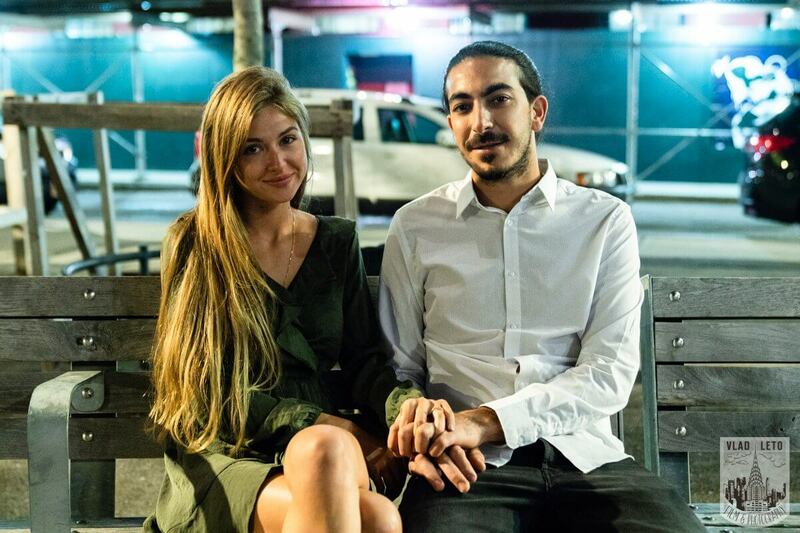 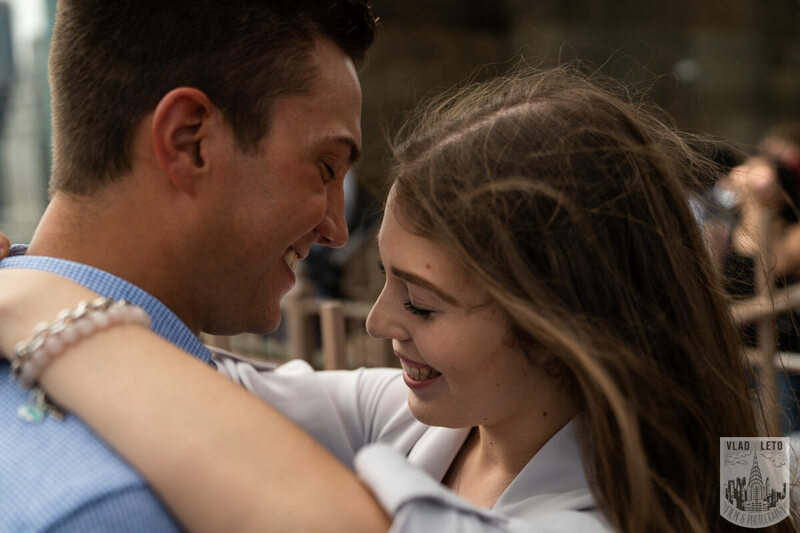 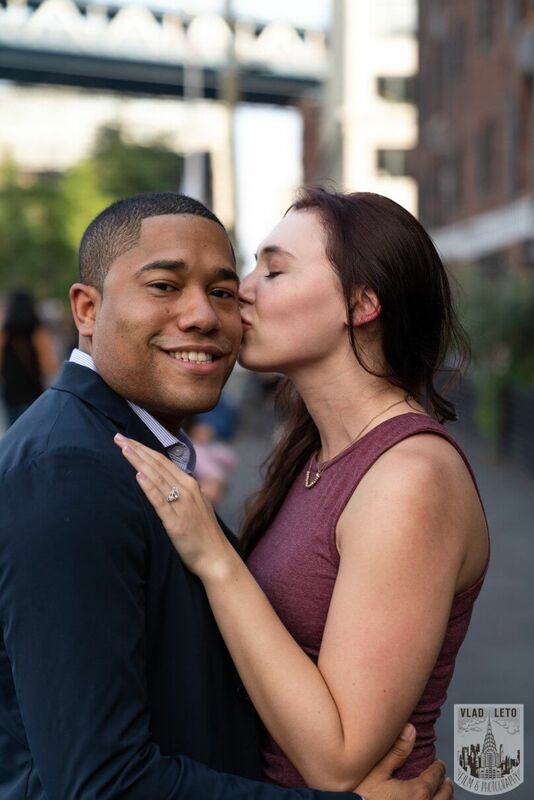 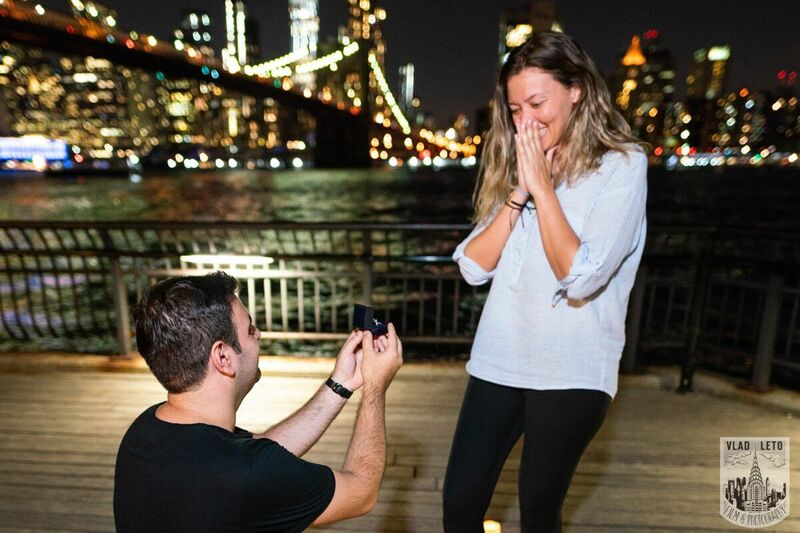 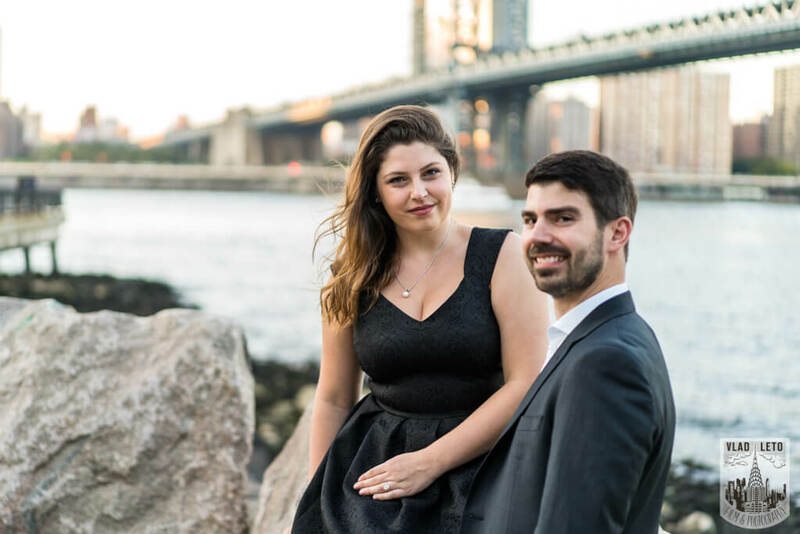 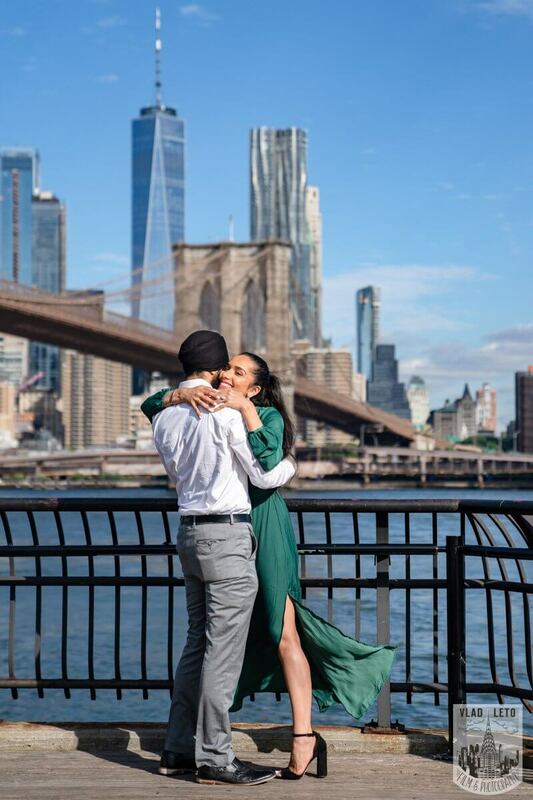 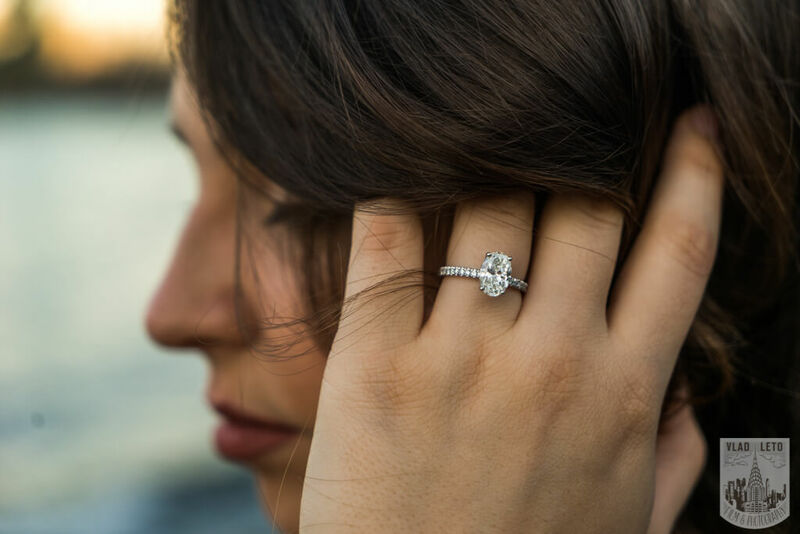 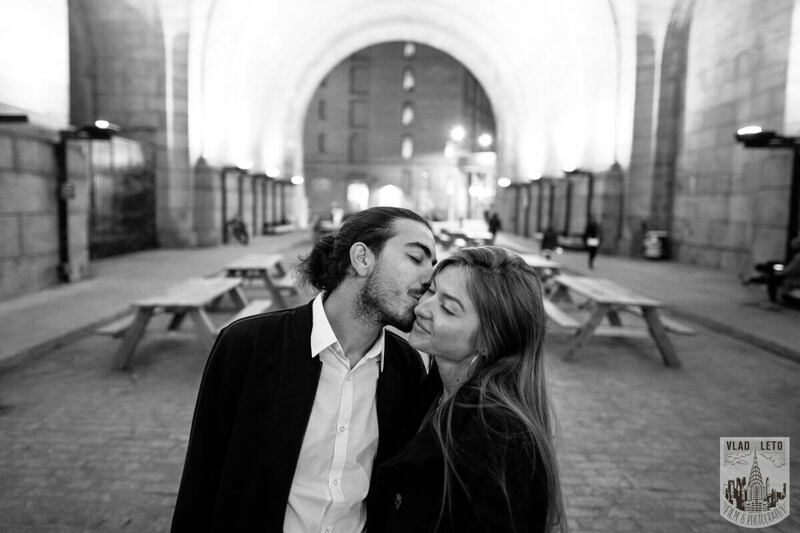 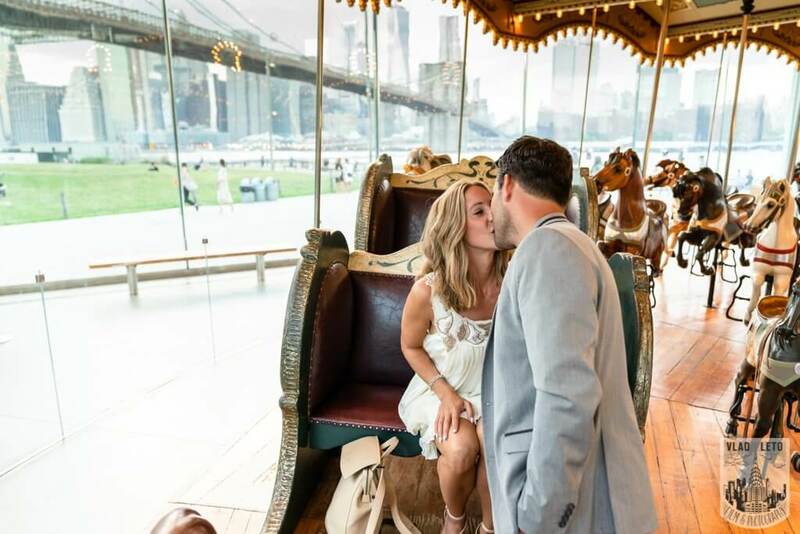 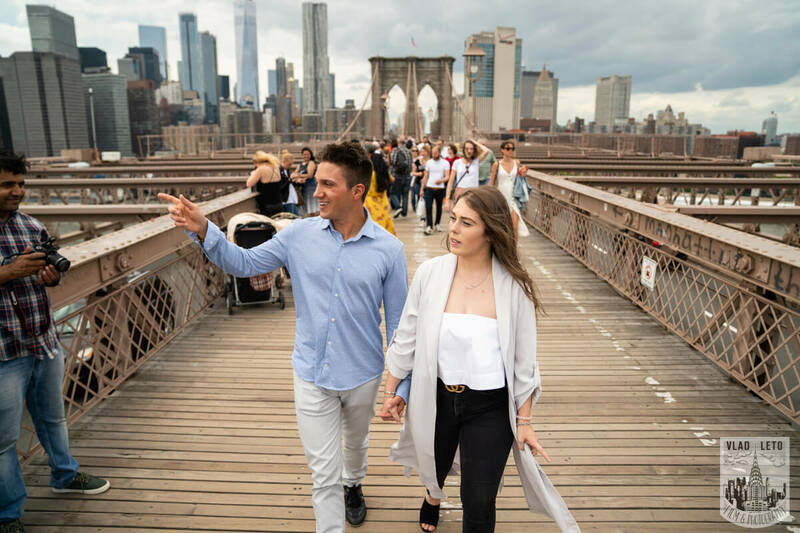 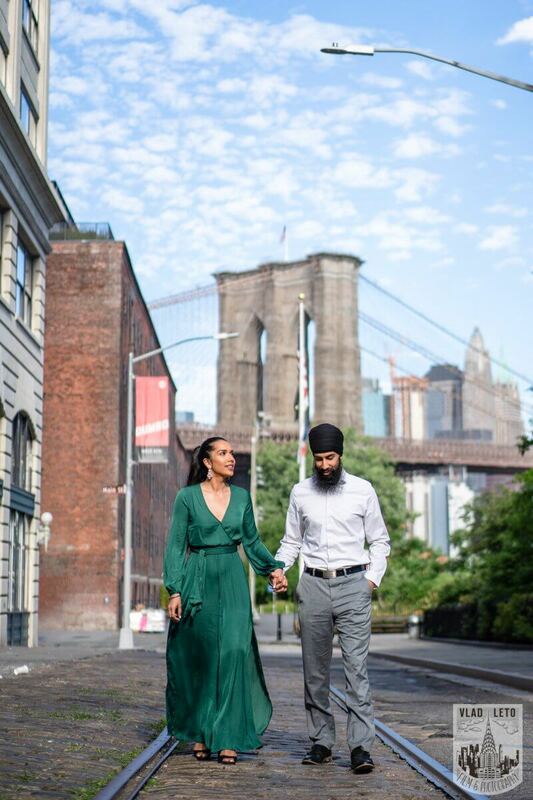 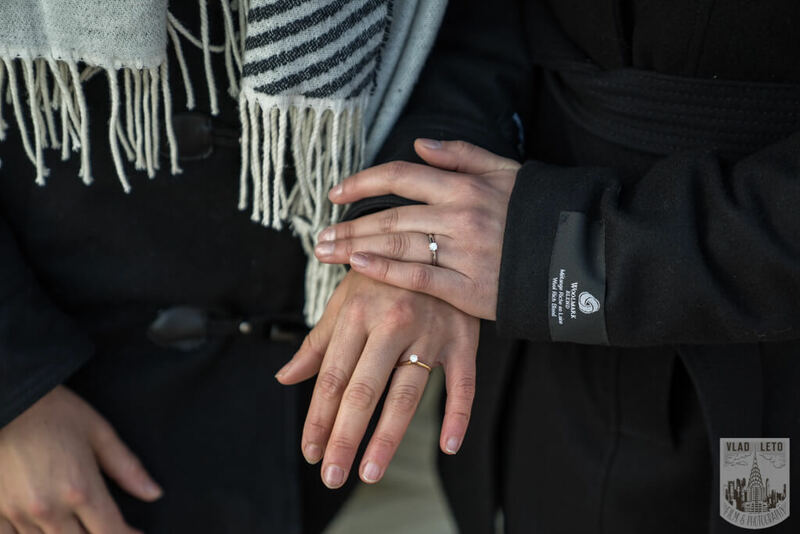 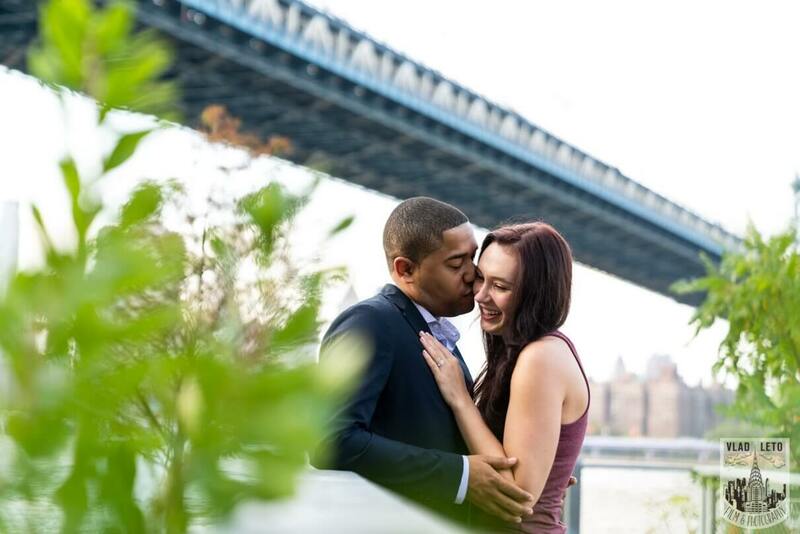 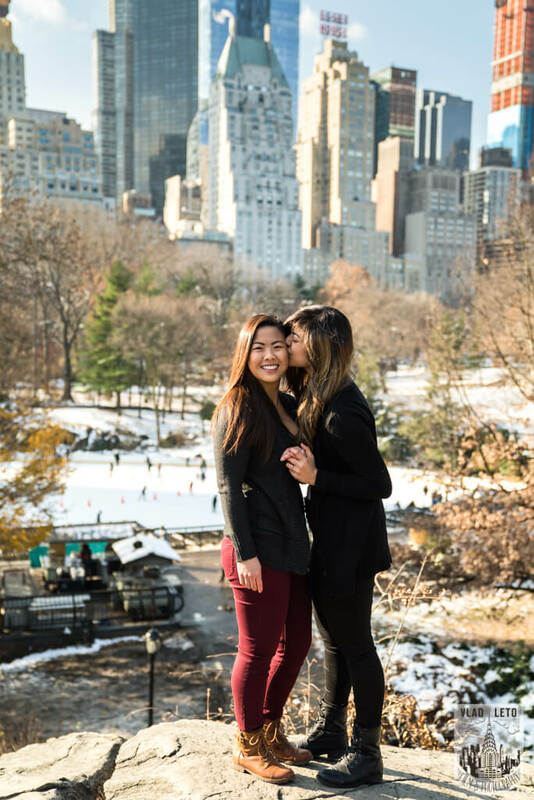 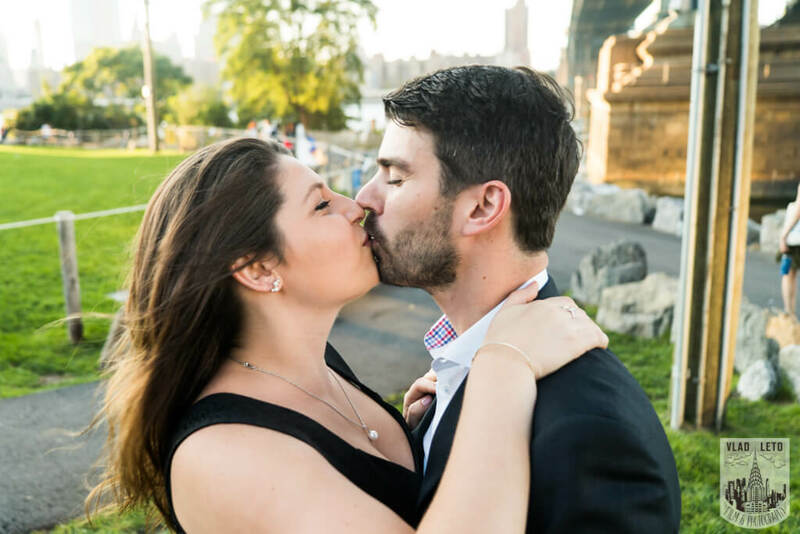 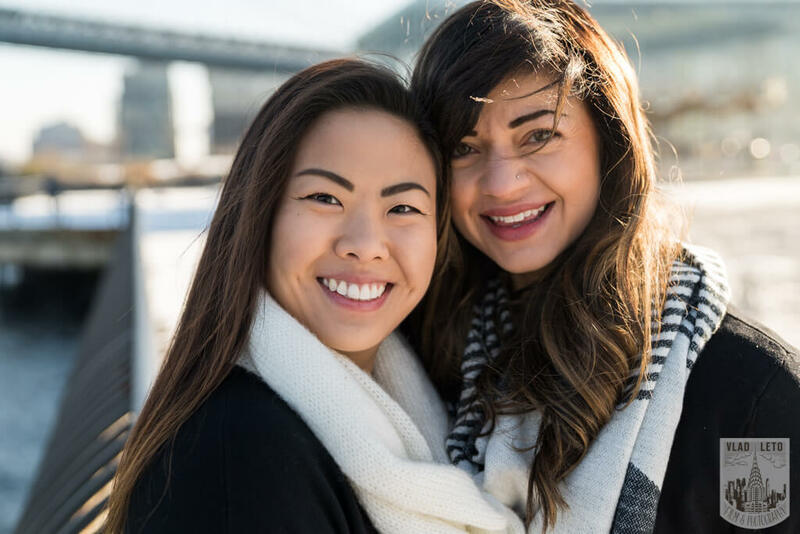 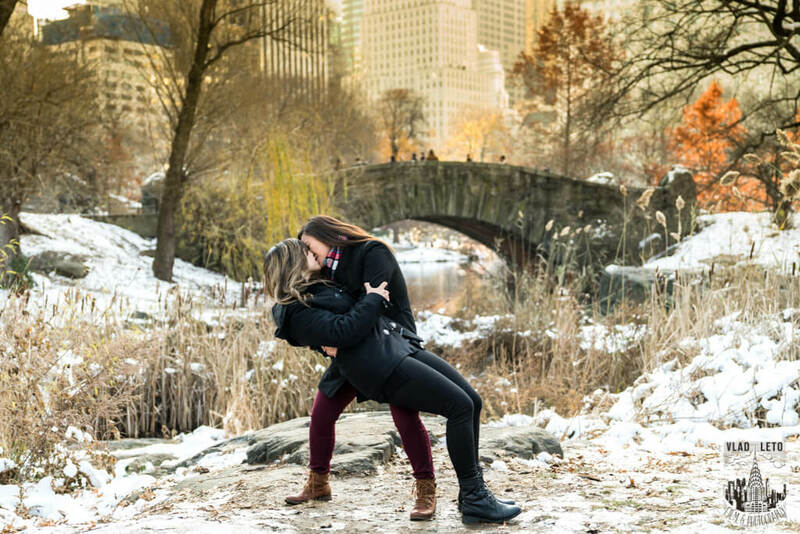 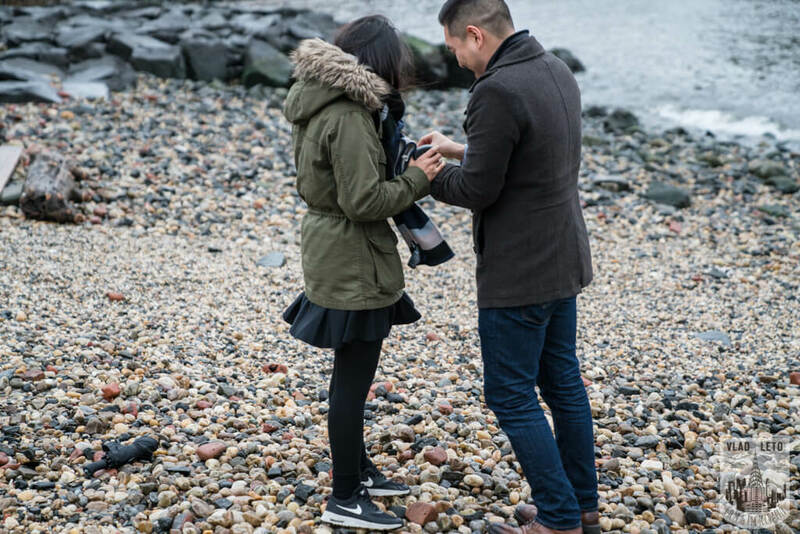 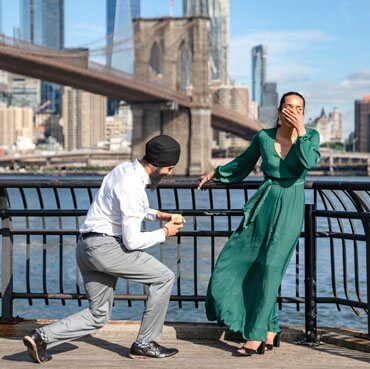 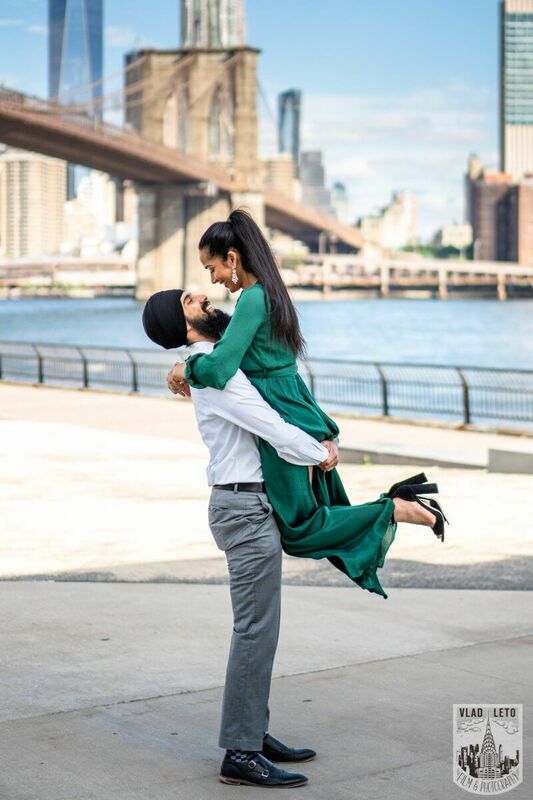 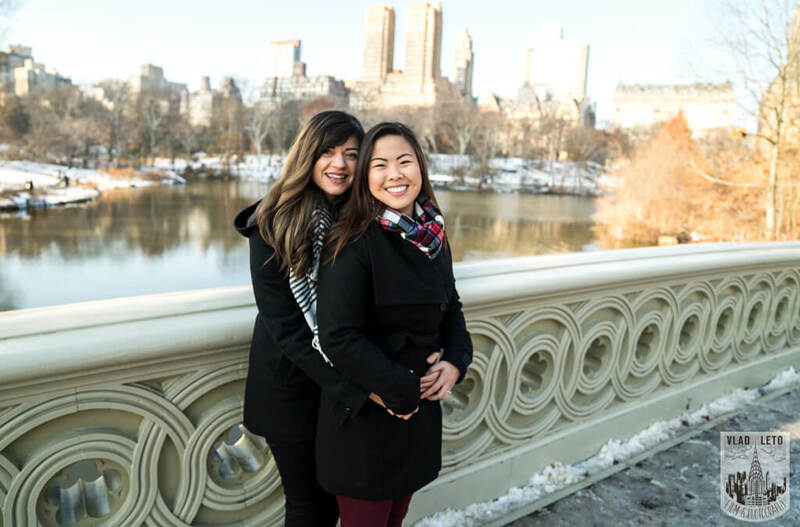 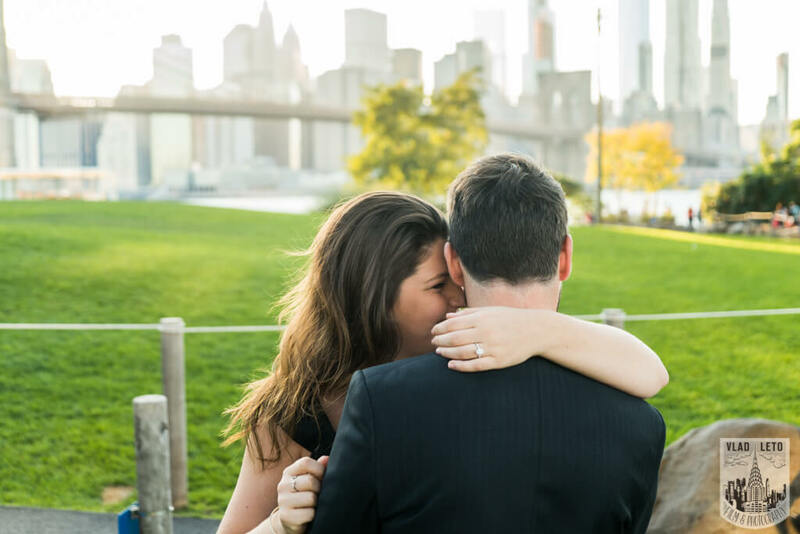 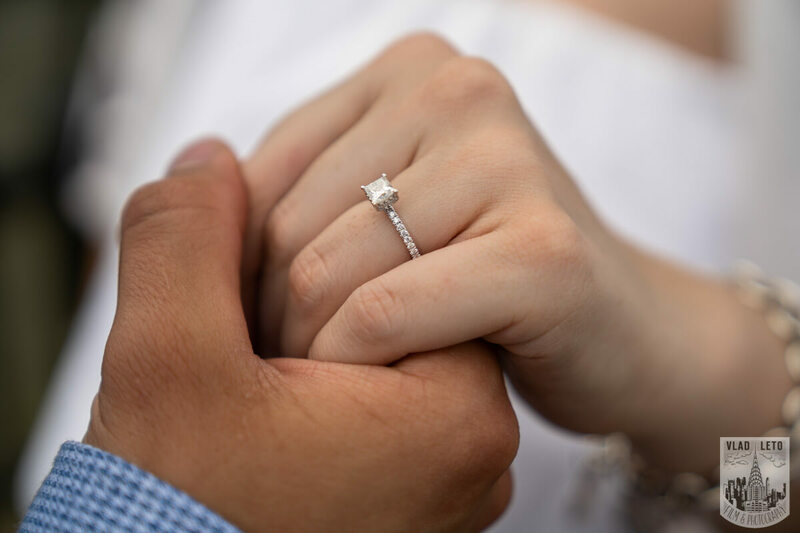 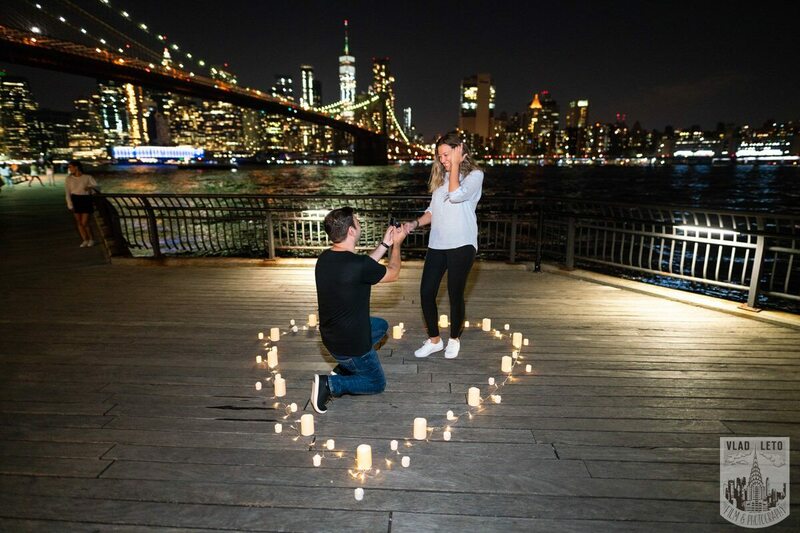 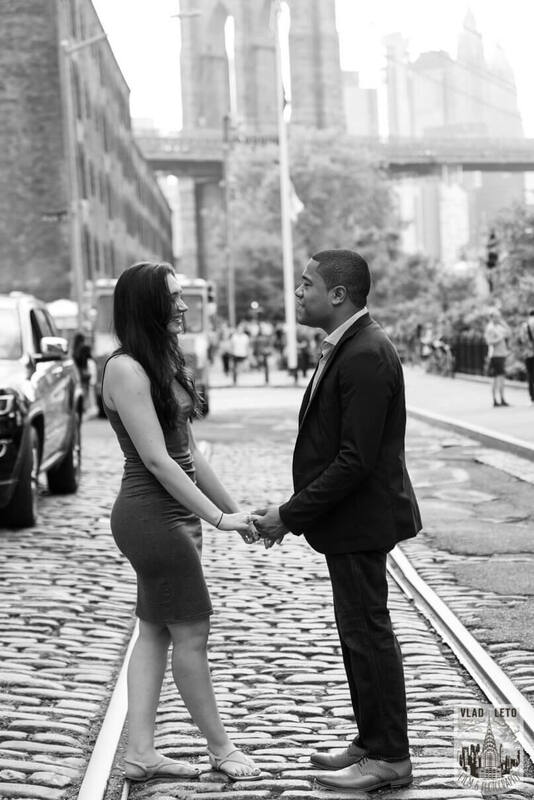 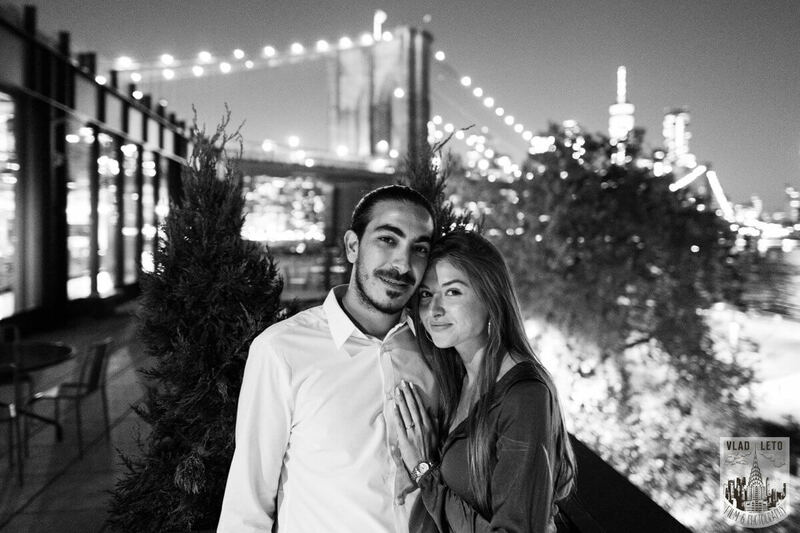 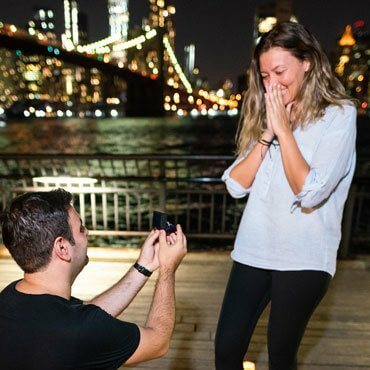 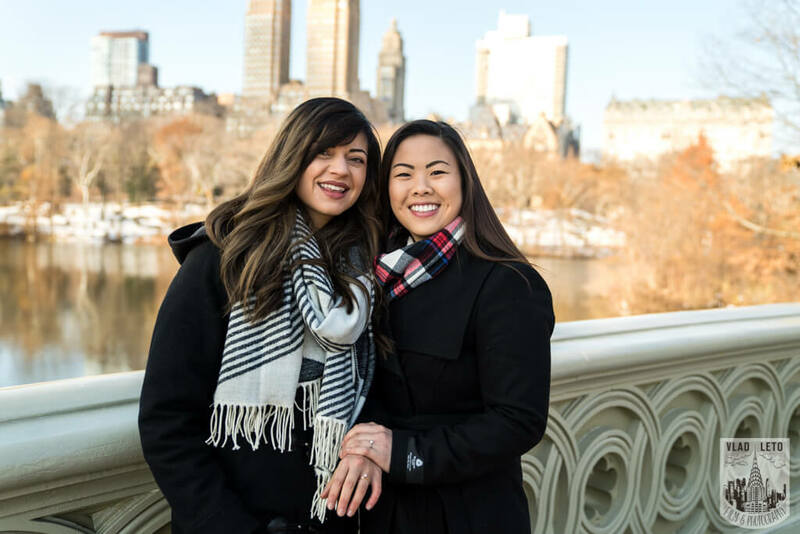 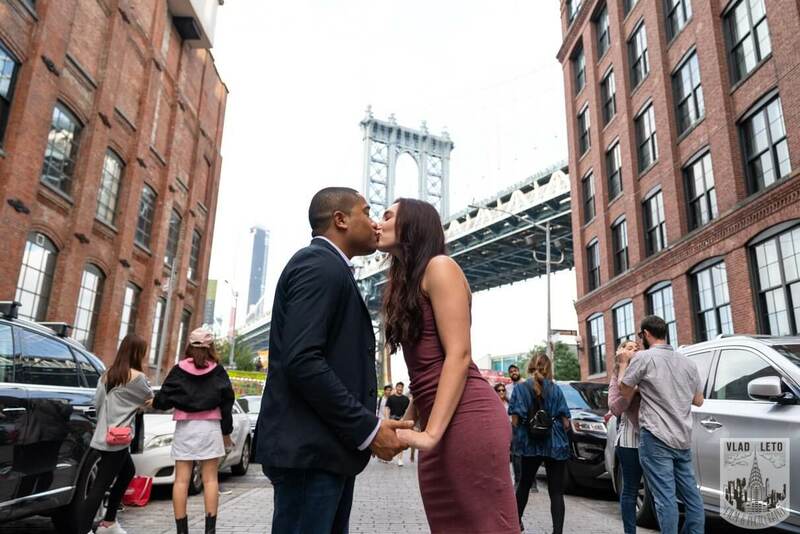 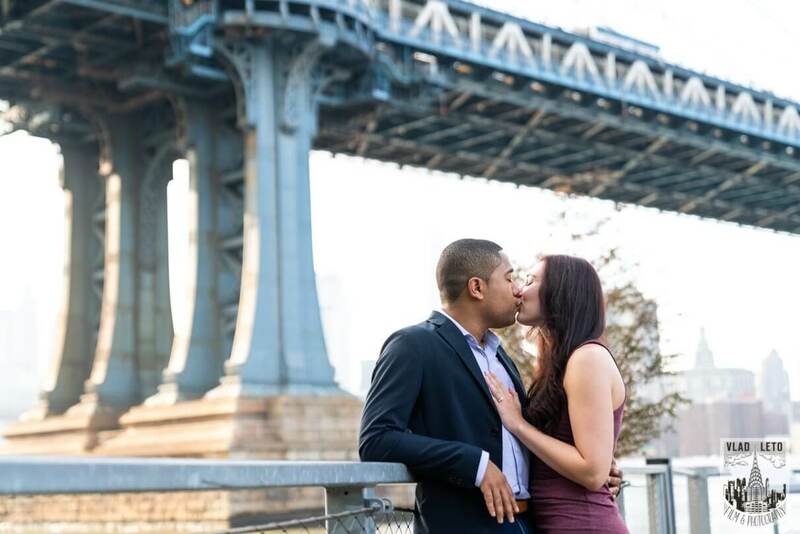 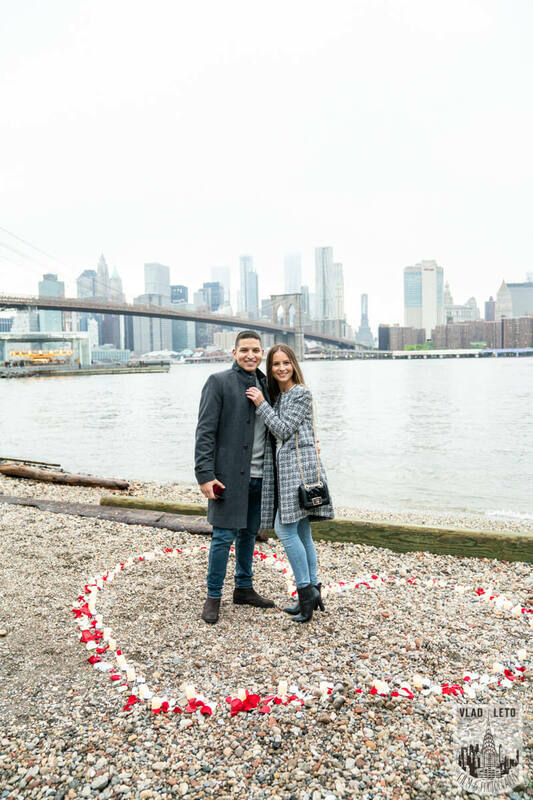 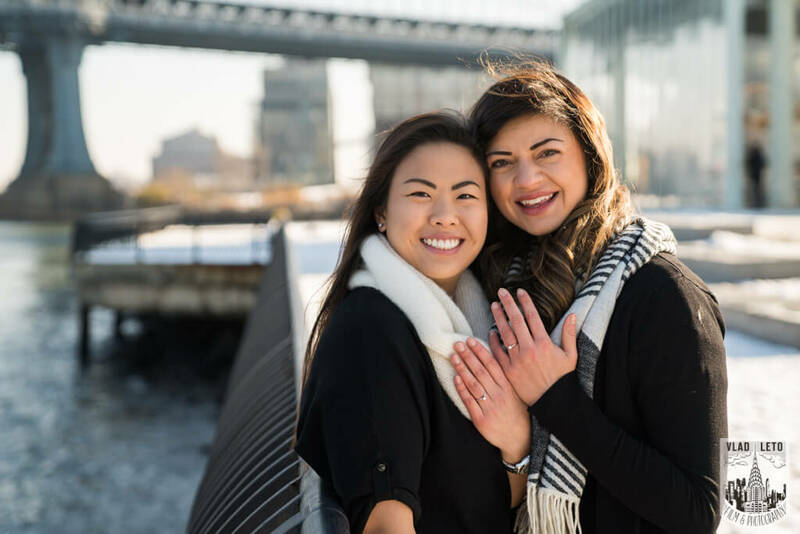 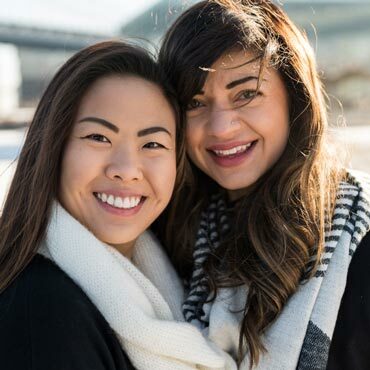 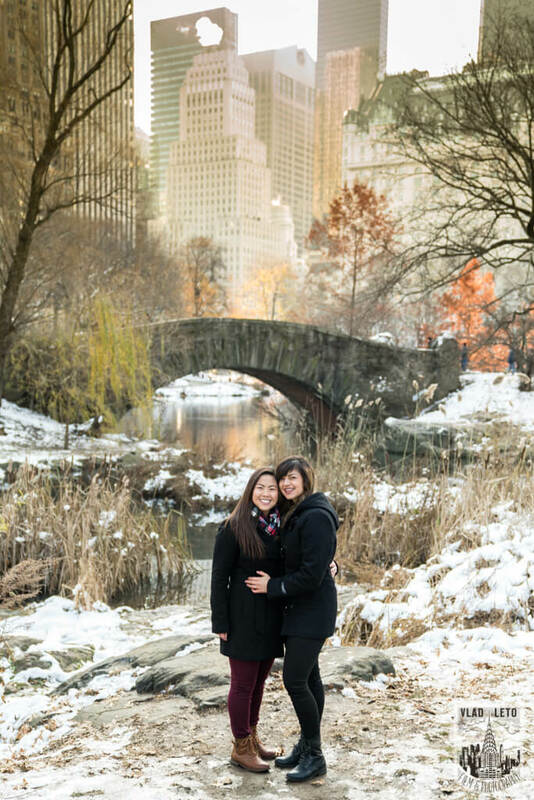 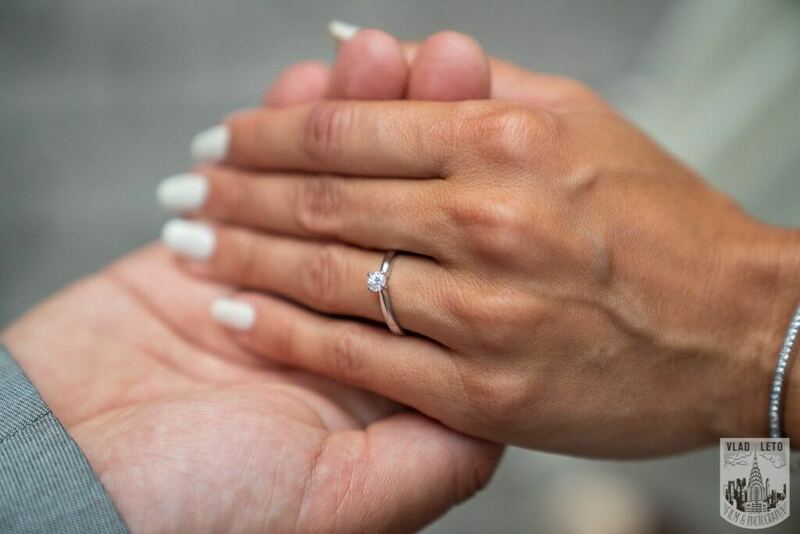 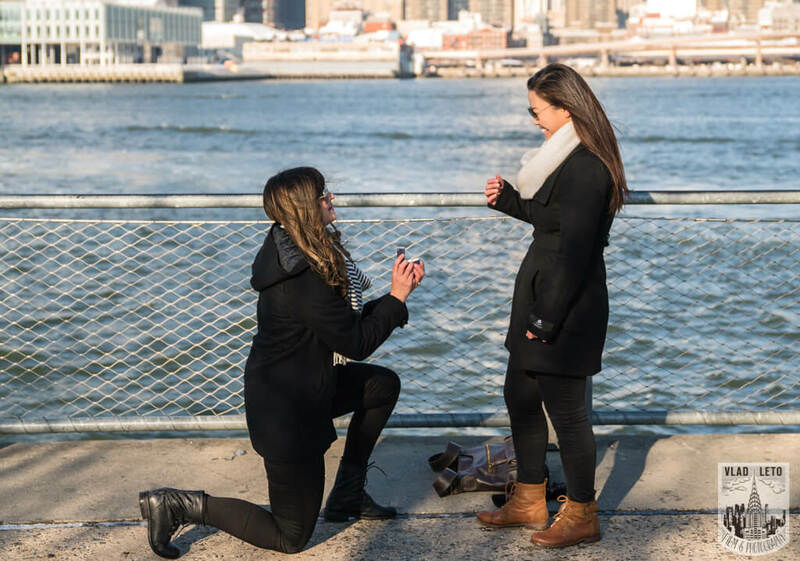 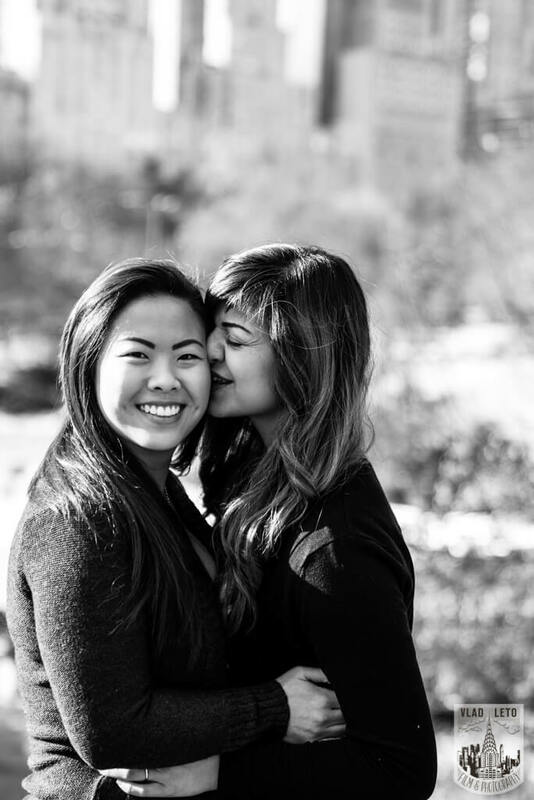 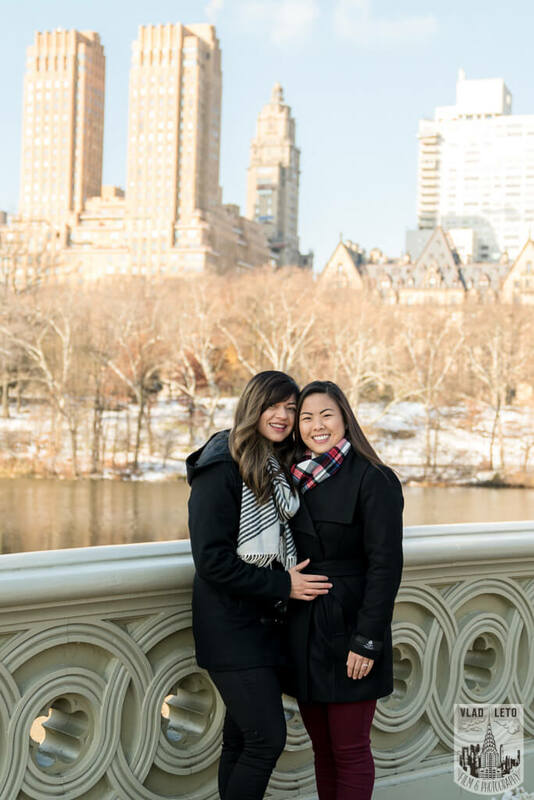 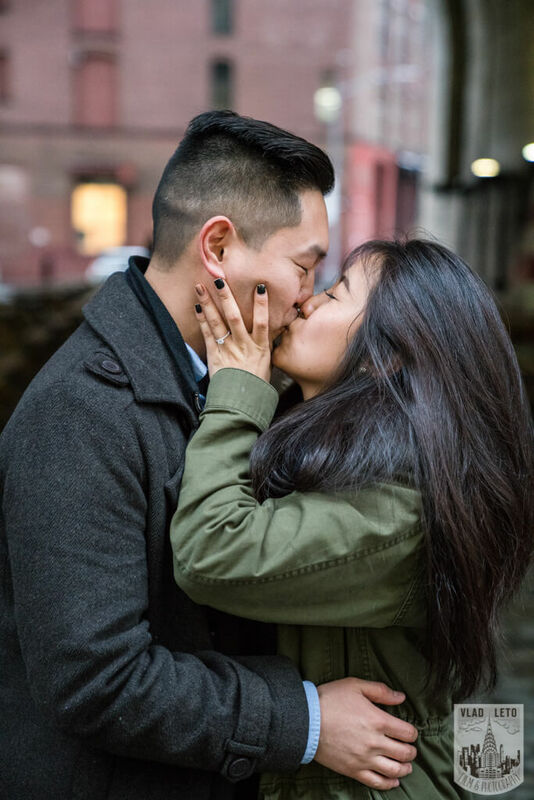 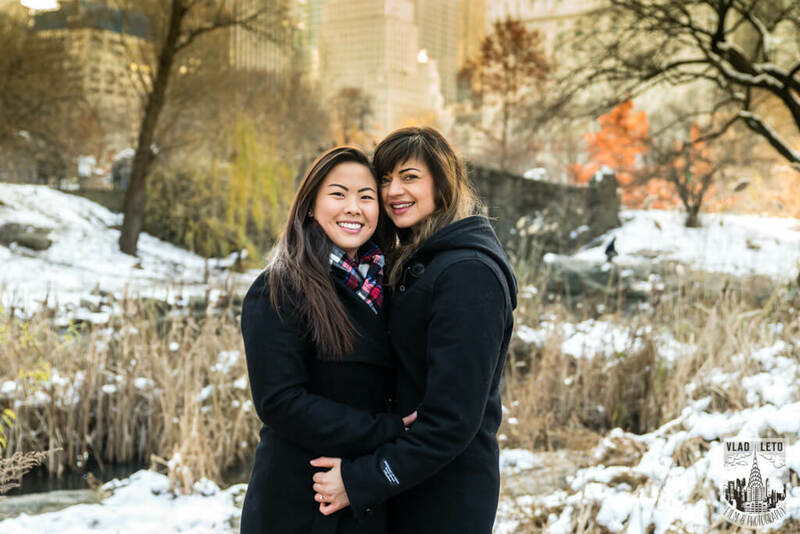 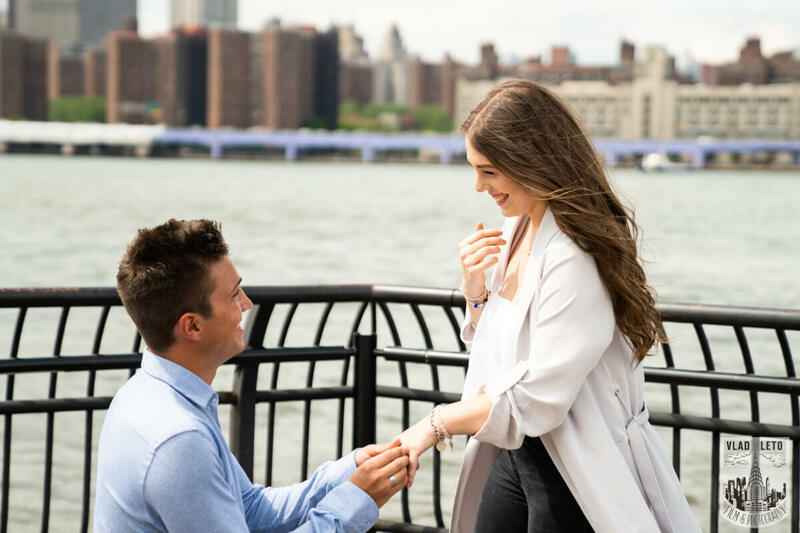 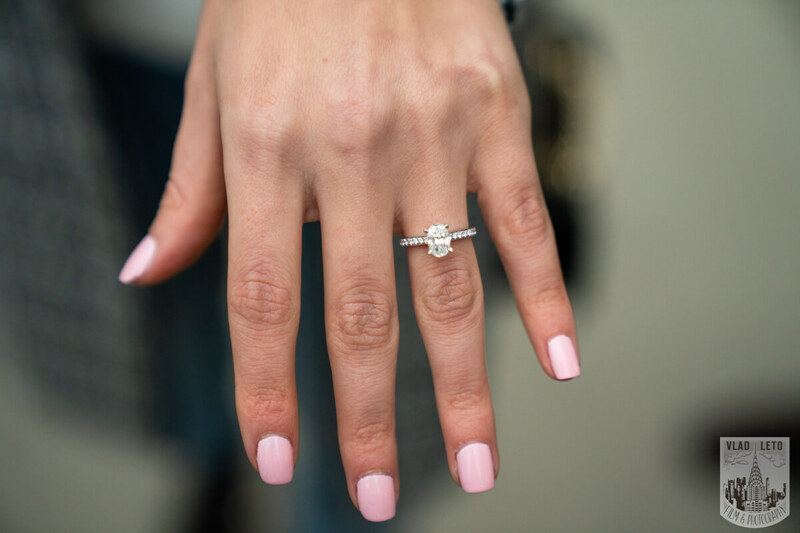 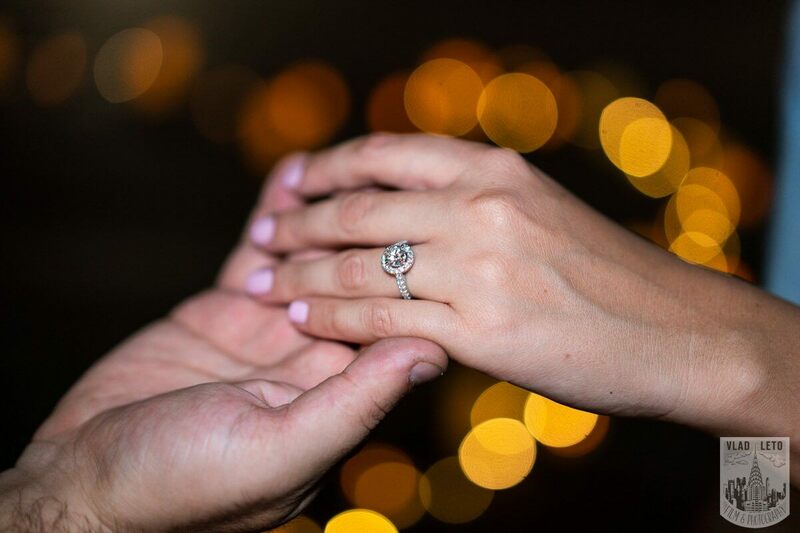 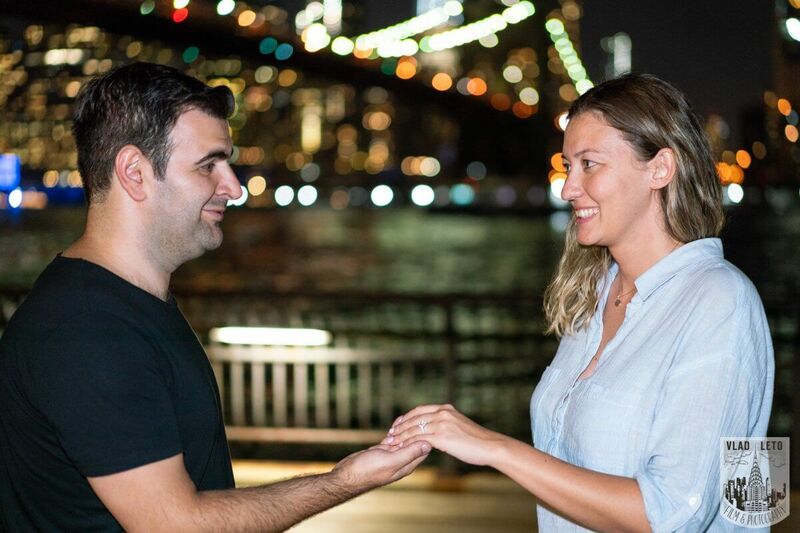 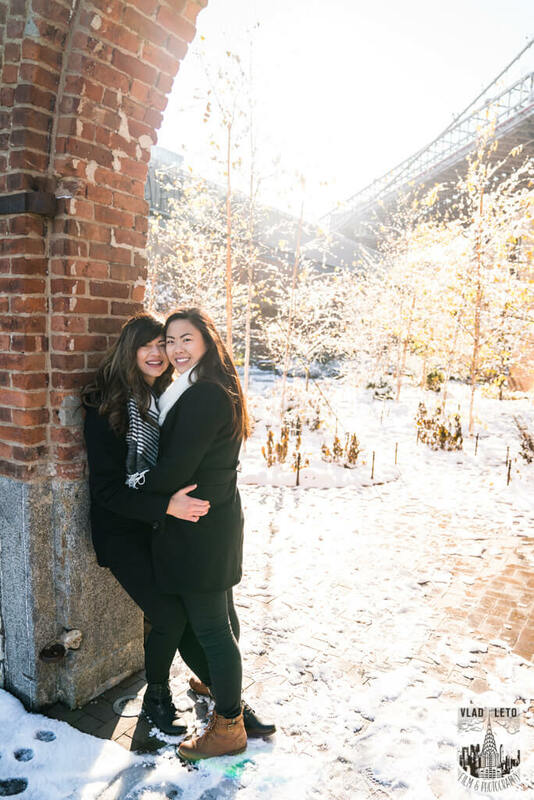 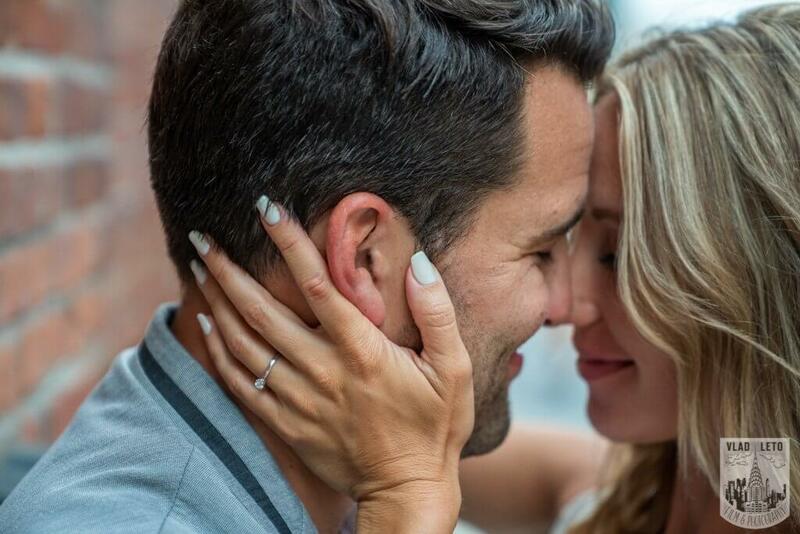 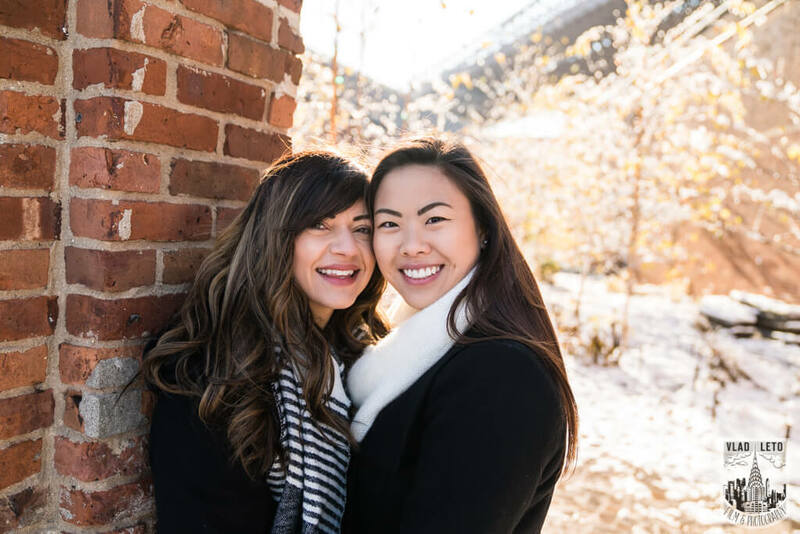 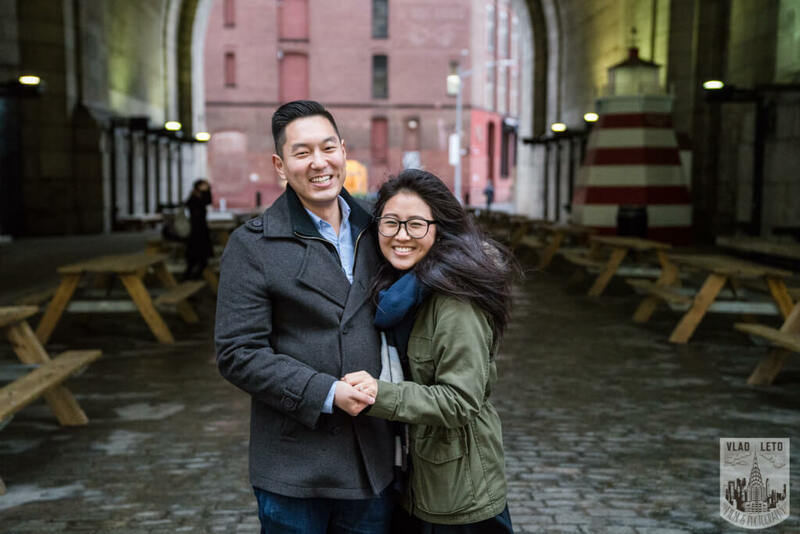 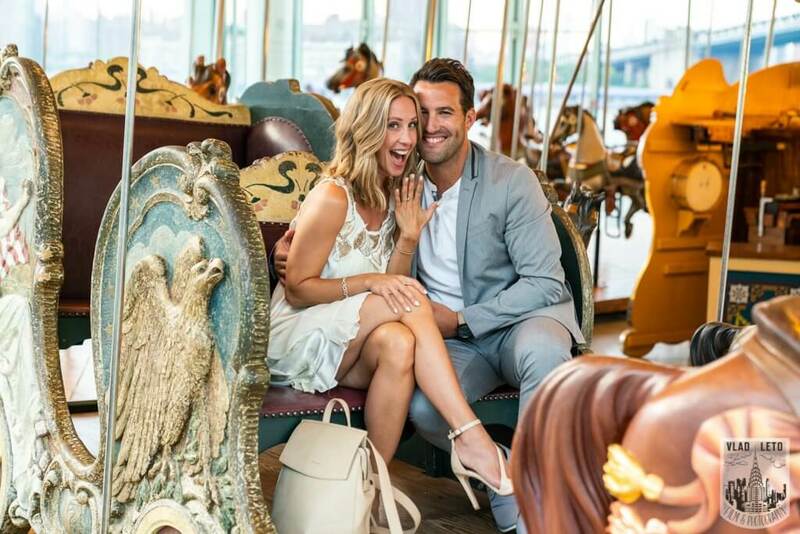 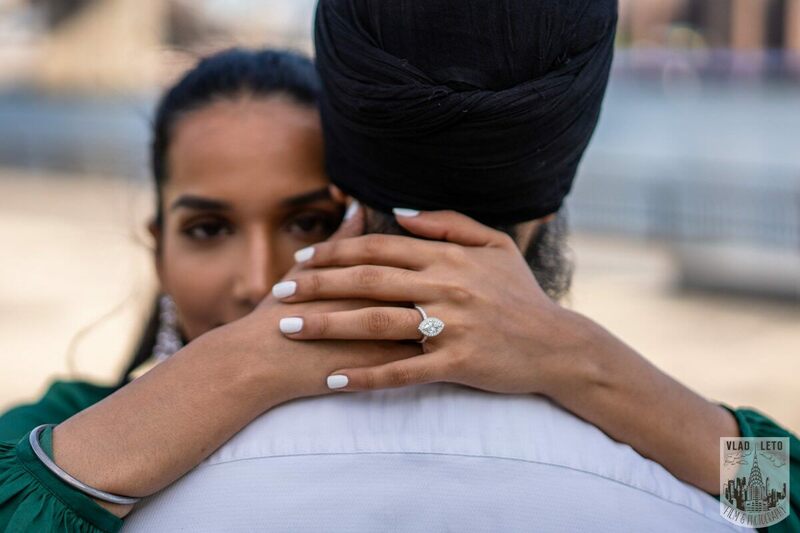 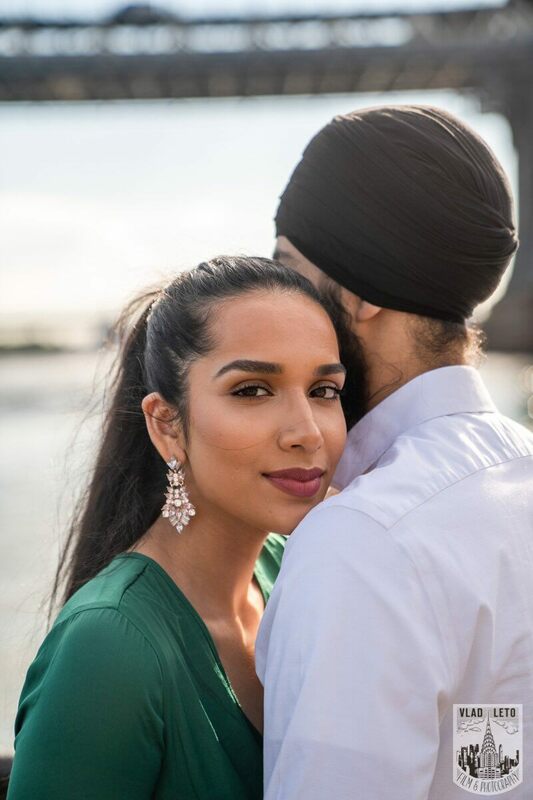 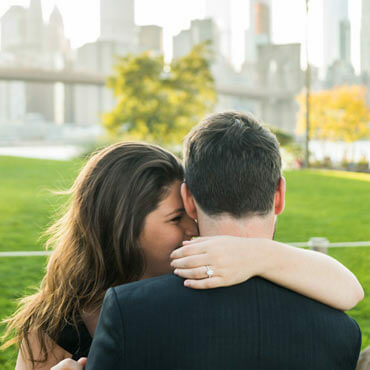 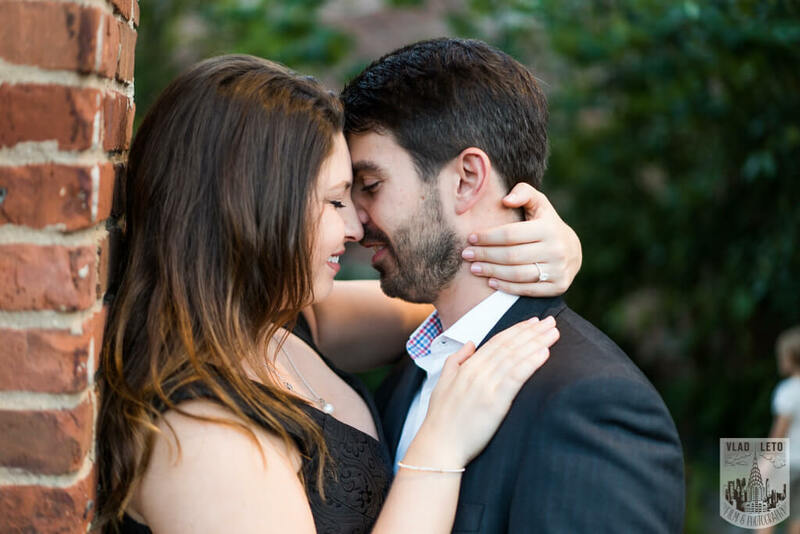 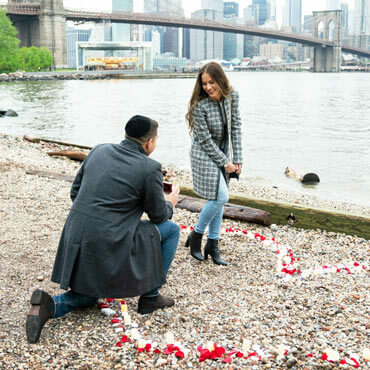 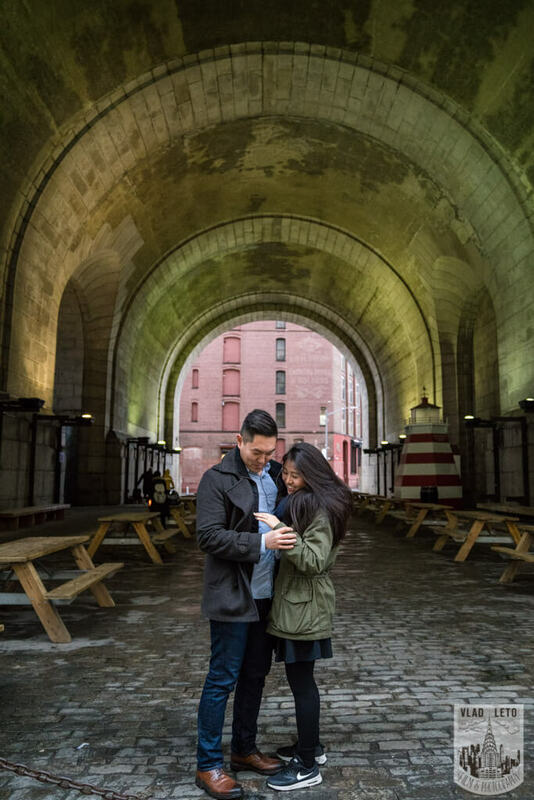 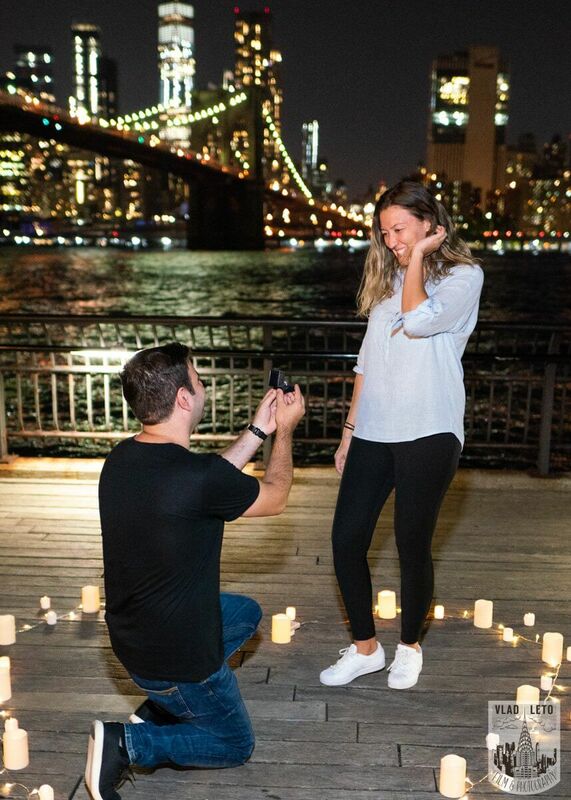 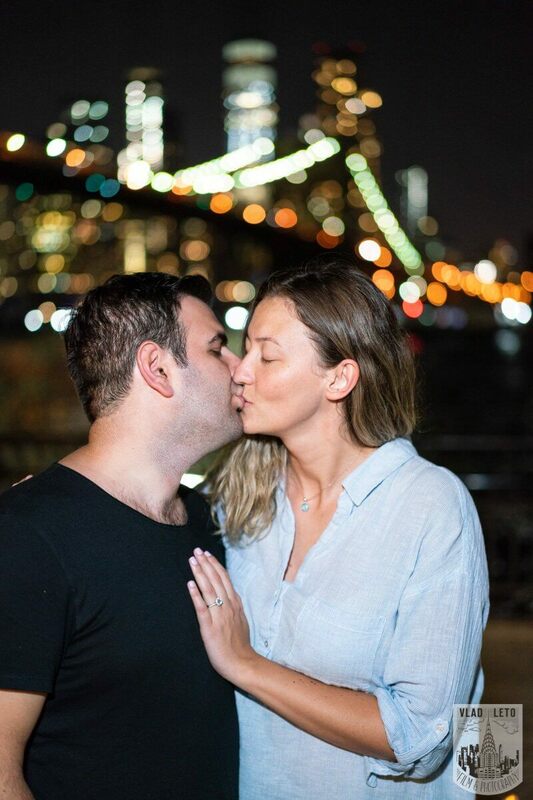 Main › Archive "Brooklyn Bridge"
BEST Proposal Reaction! 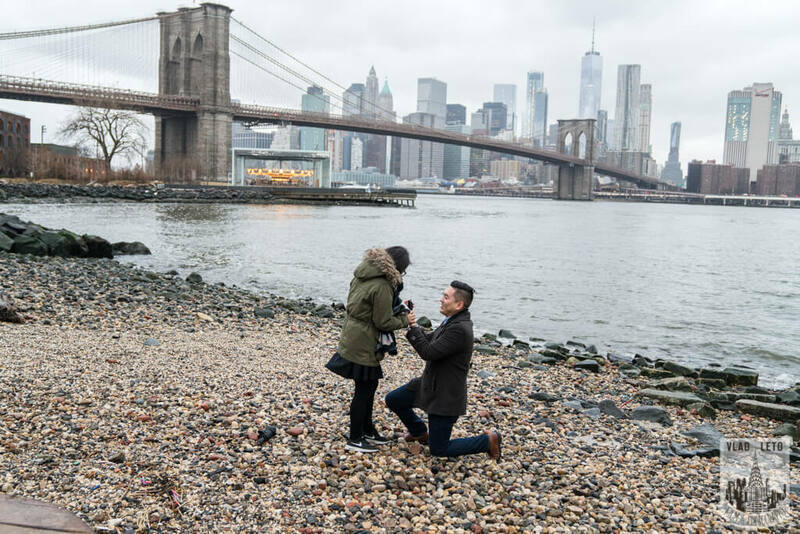 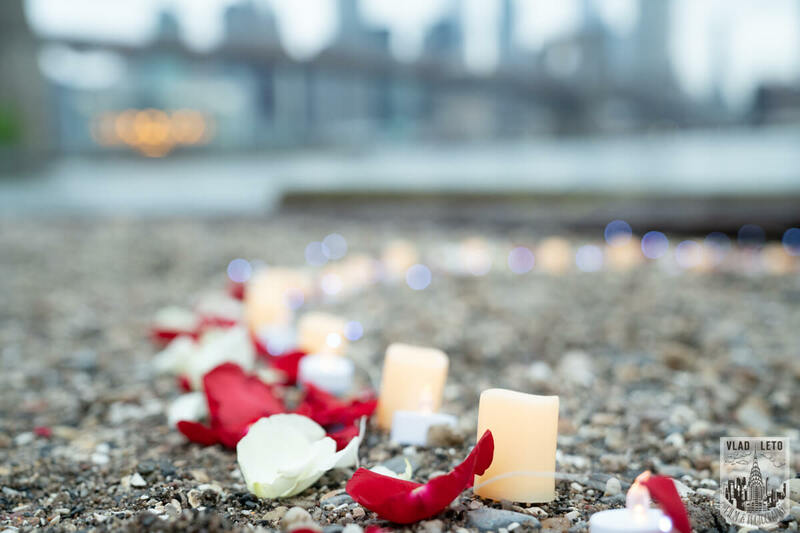 Brooklyn bridge park. 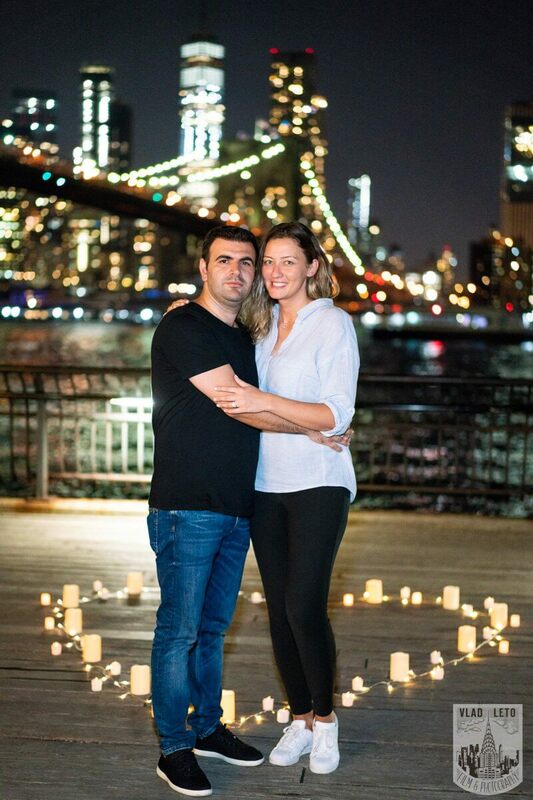 March 5, 2018 - No Comments!